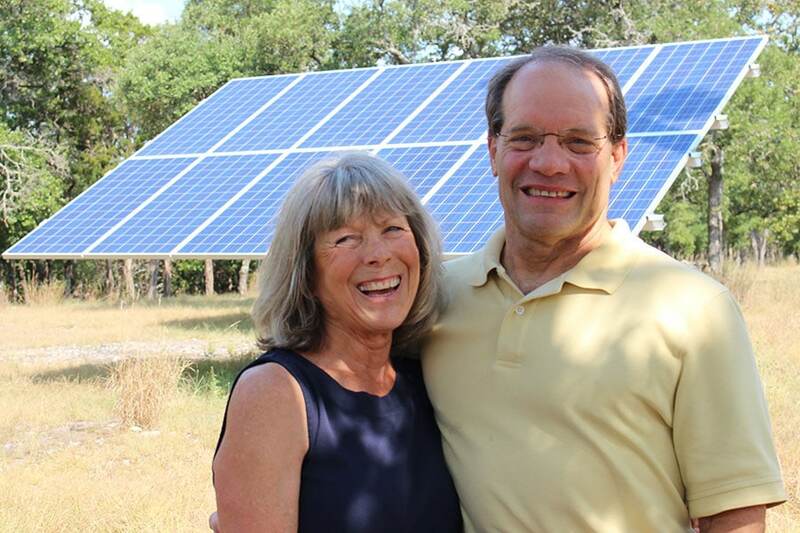 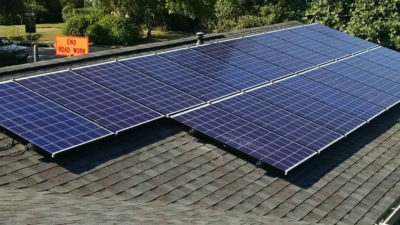 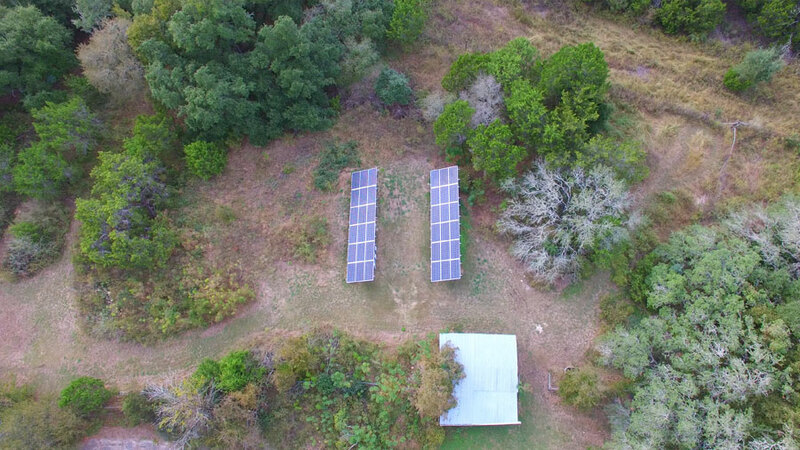 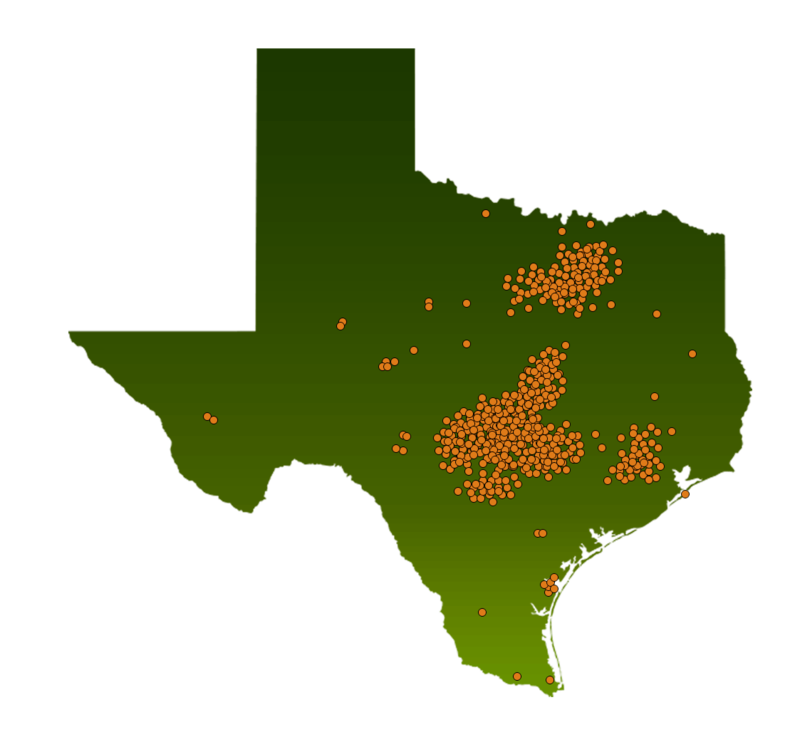 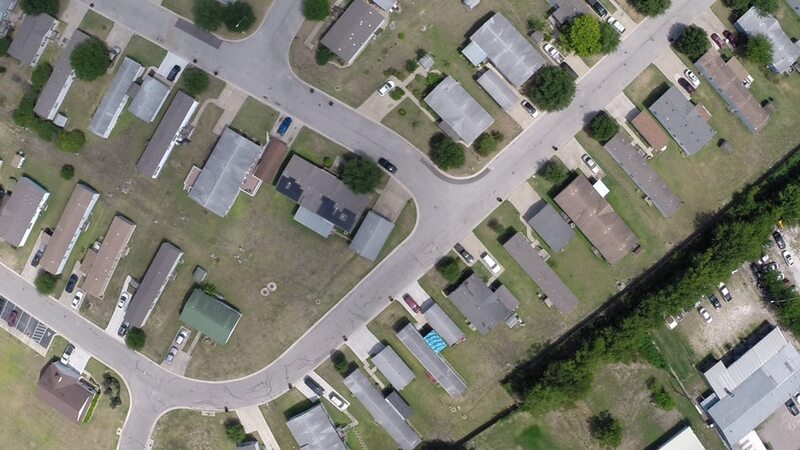 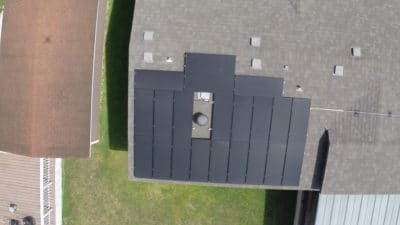 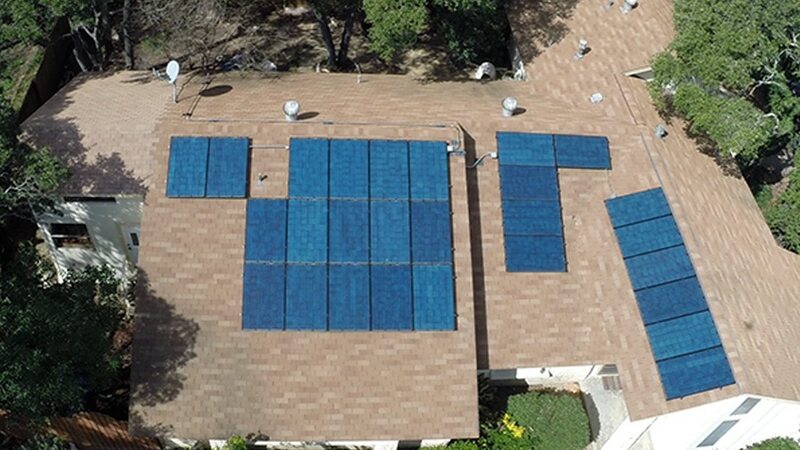 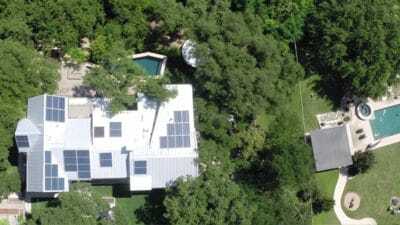 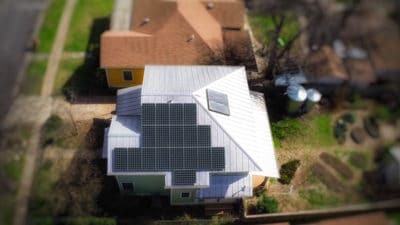 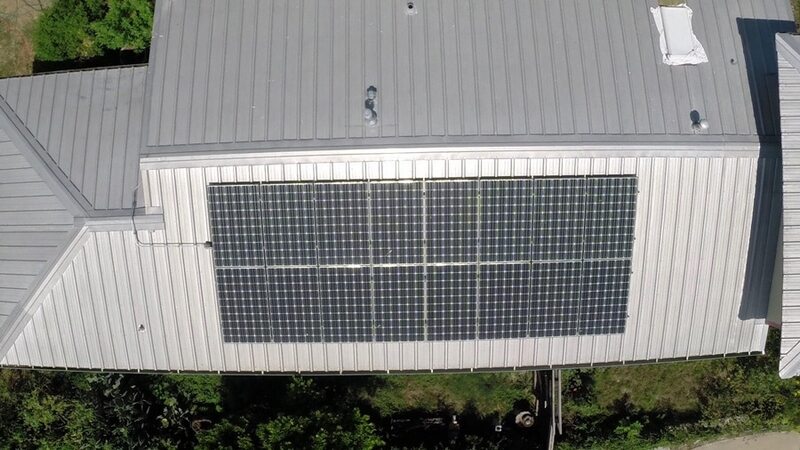 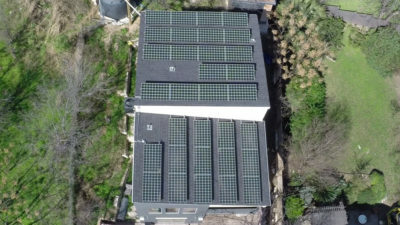 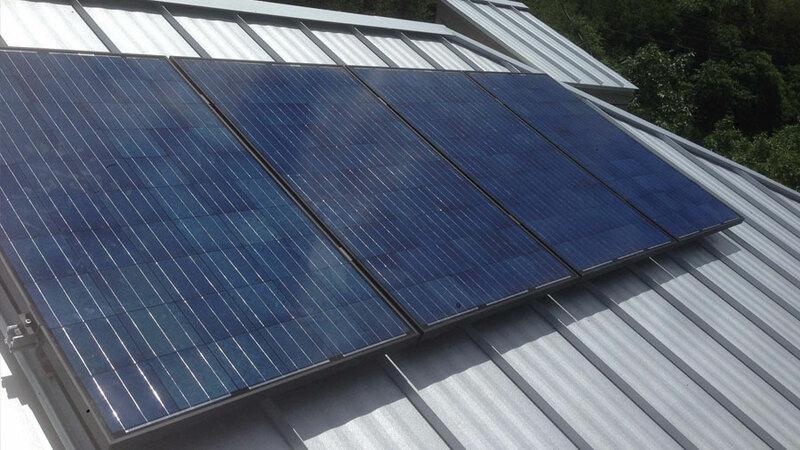 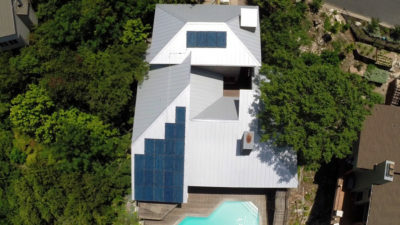 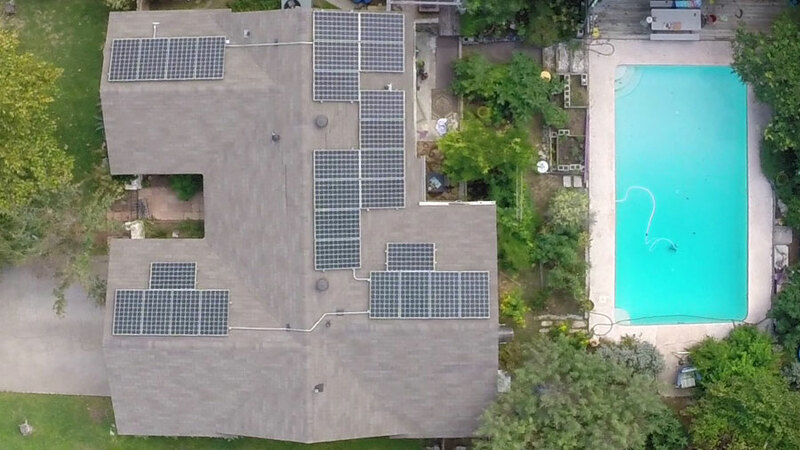 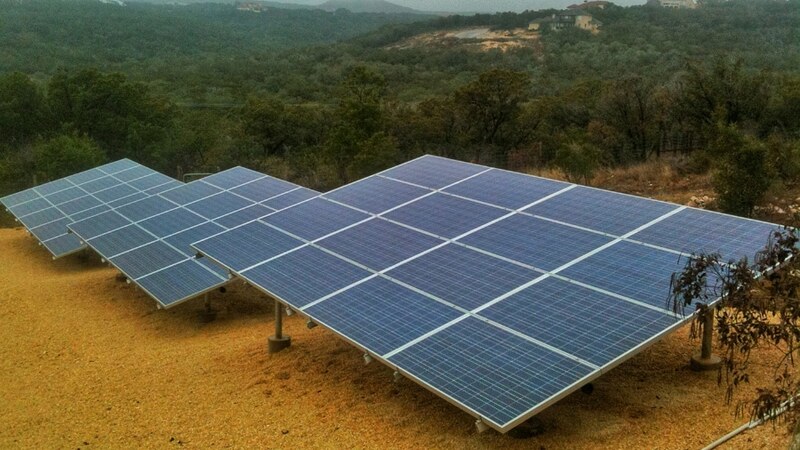 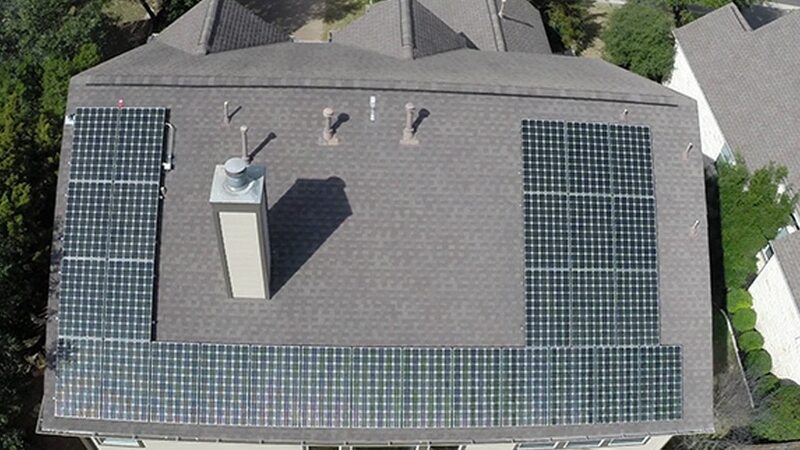 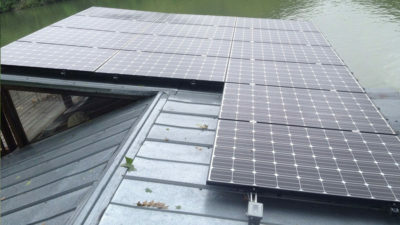 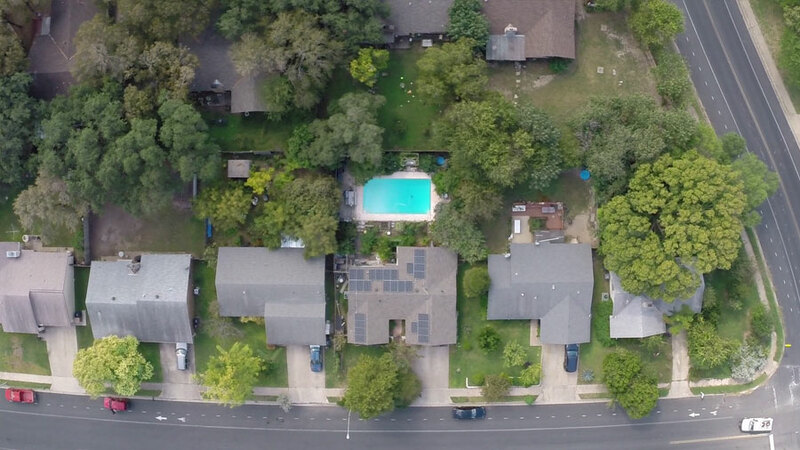 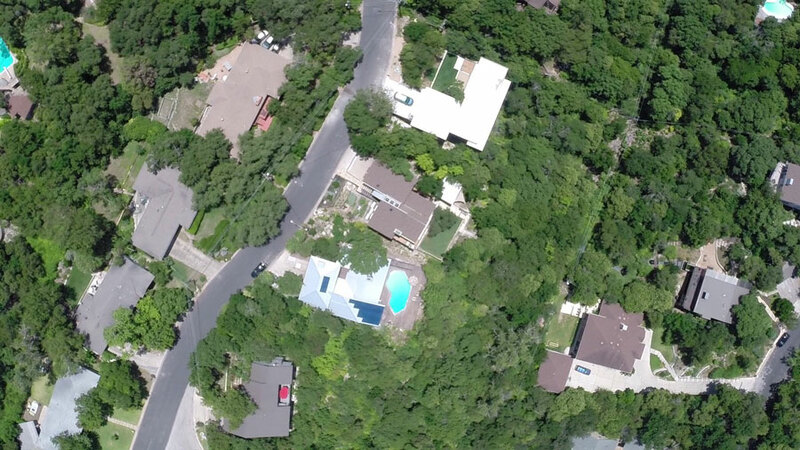 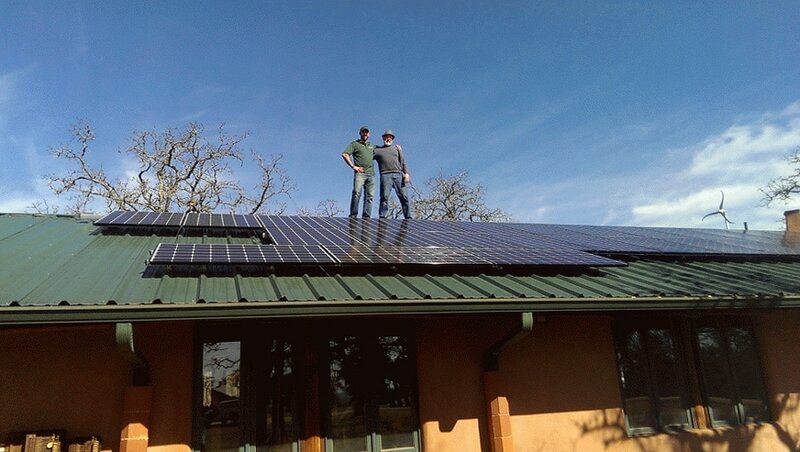 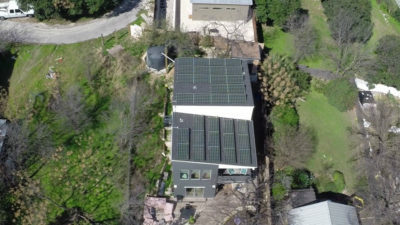 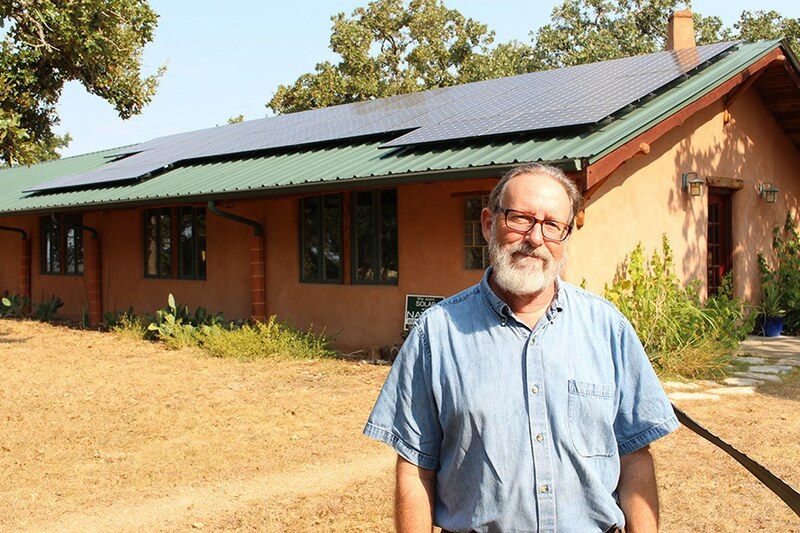 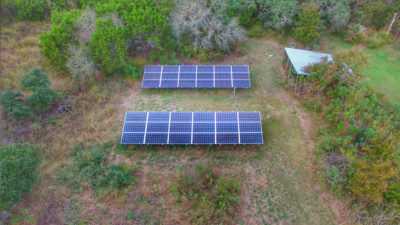 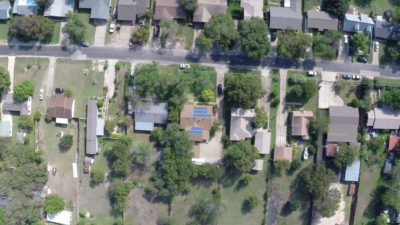 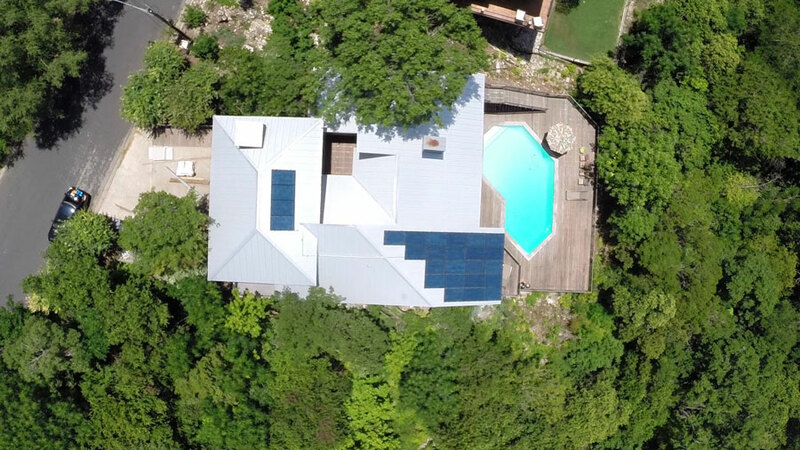 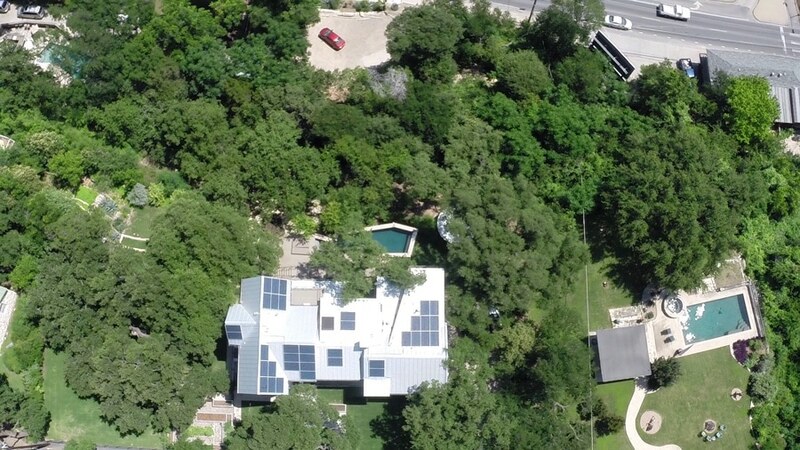 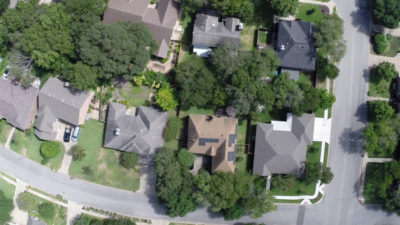 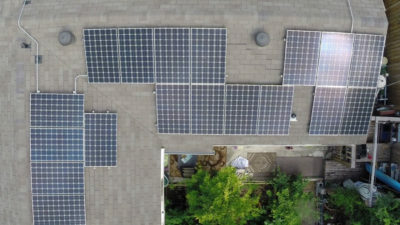 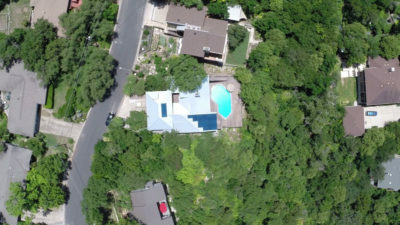 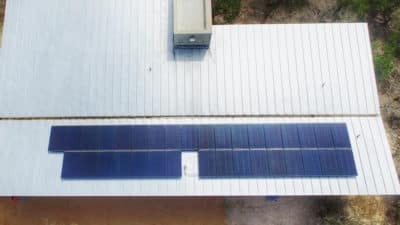 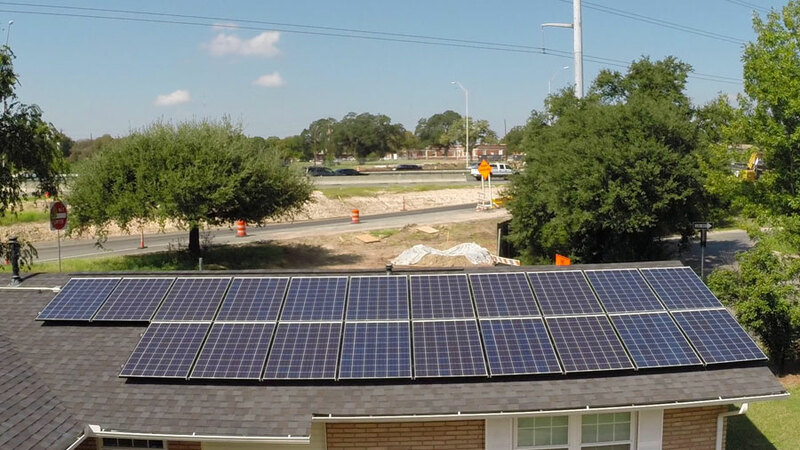 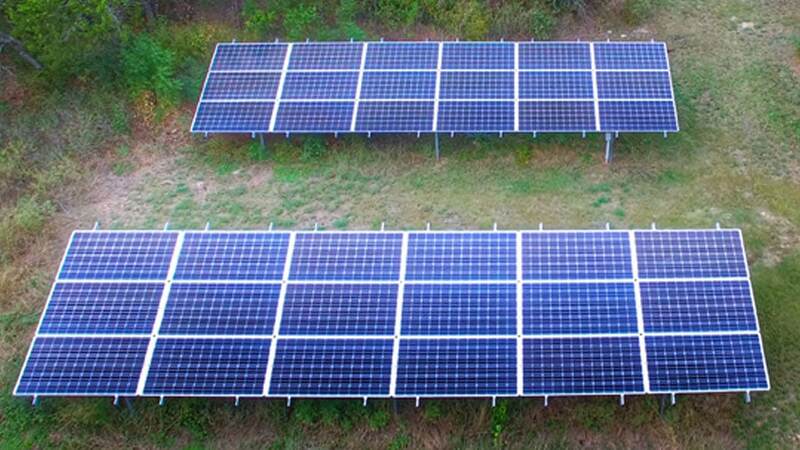 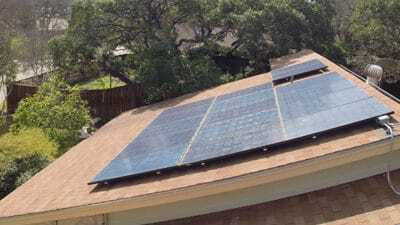 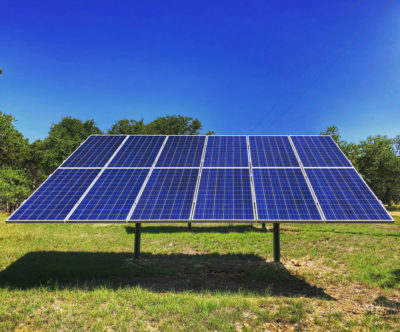 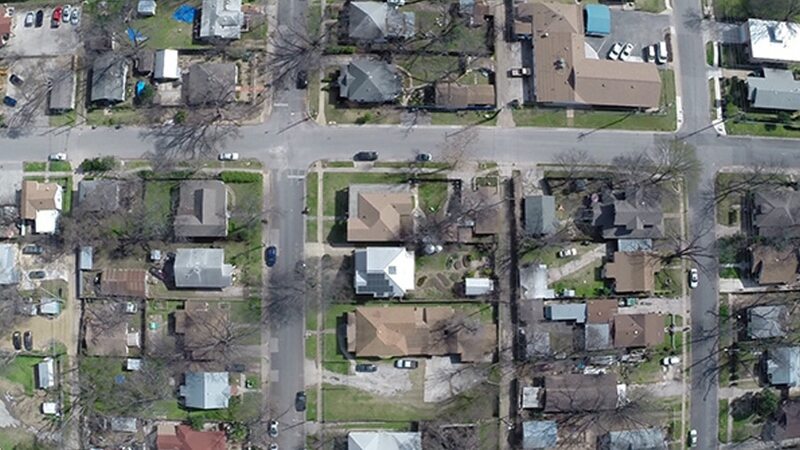 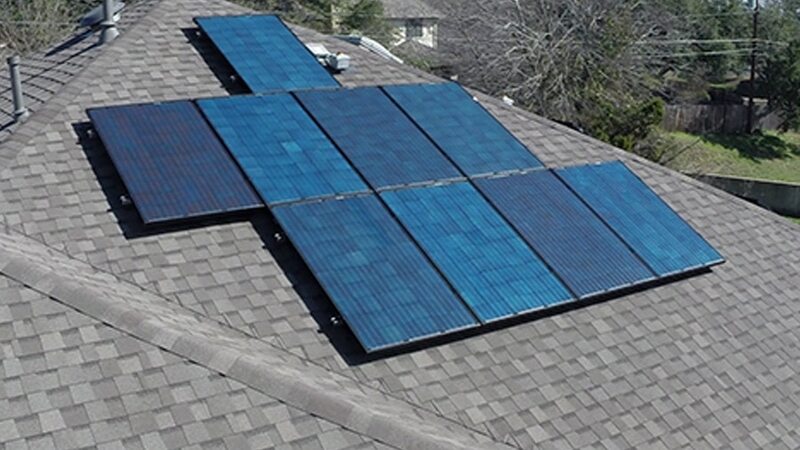 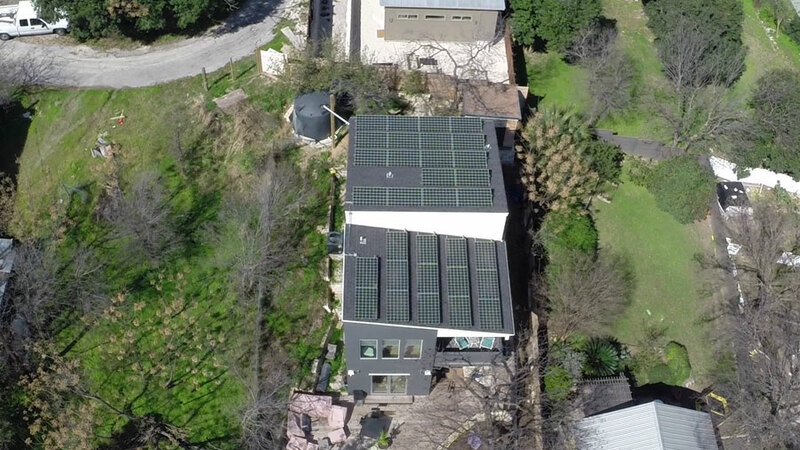 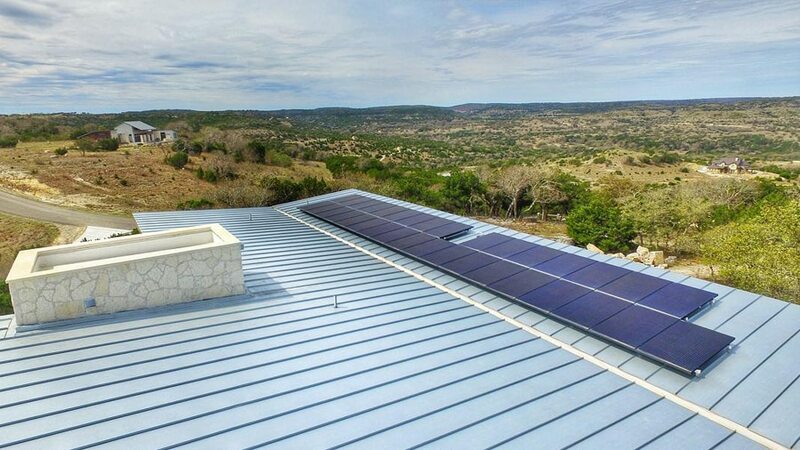 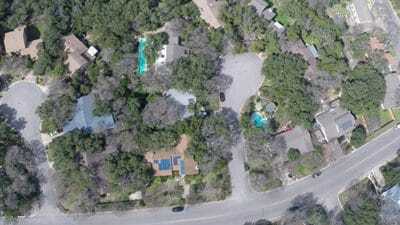 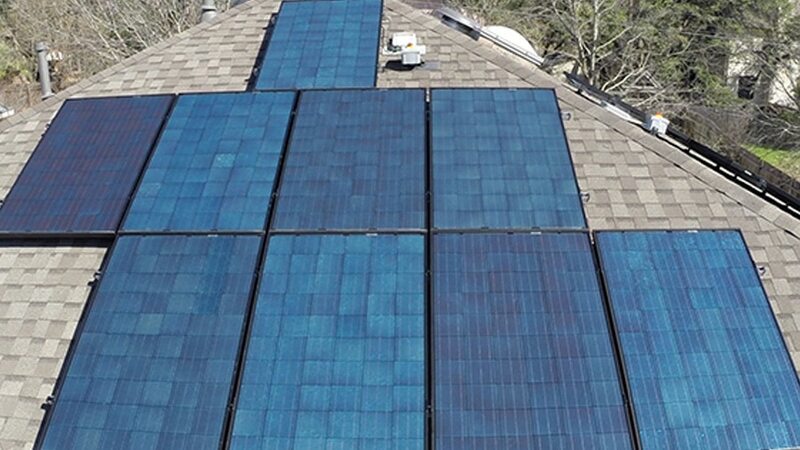 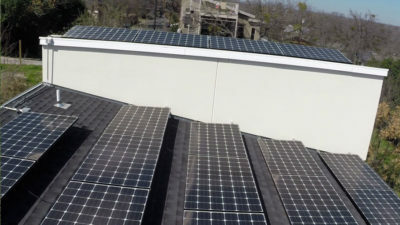 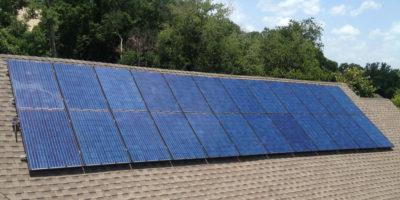 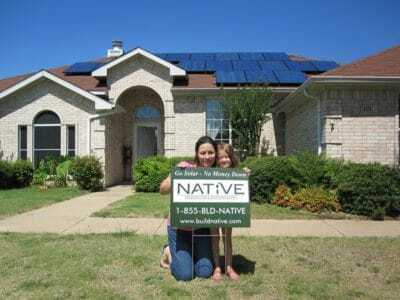 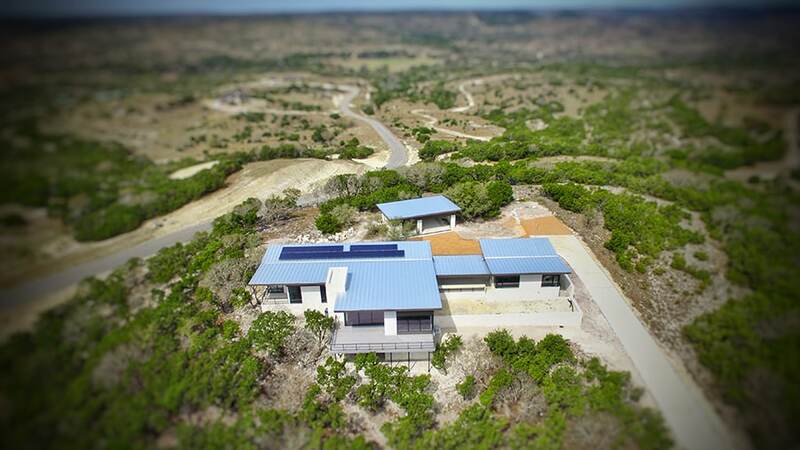 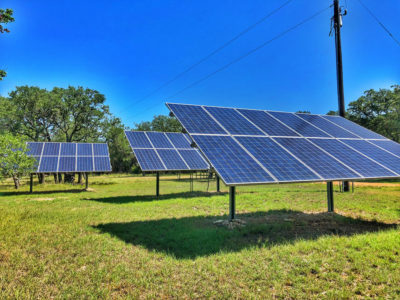 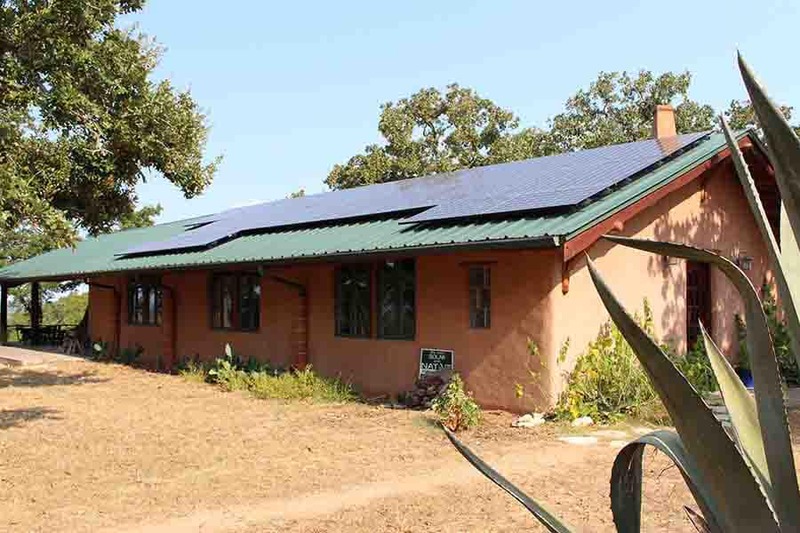 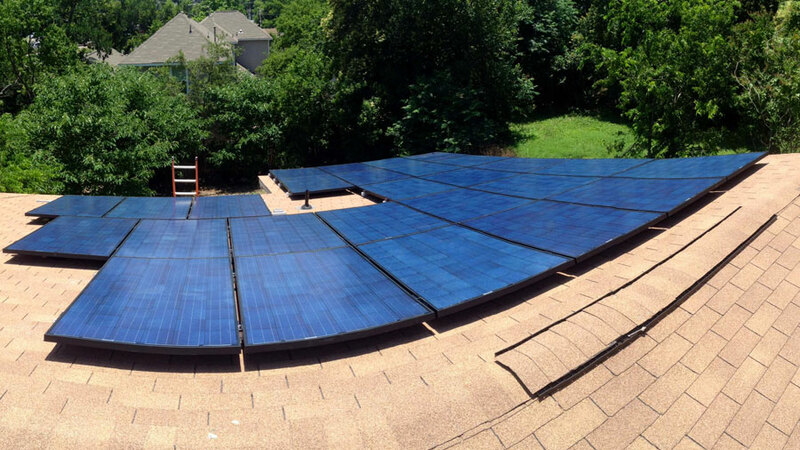 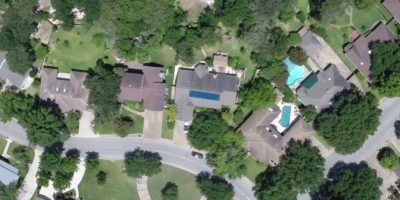 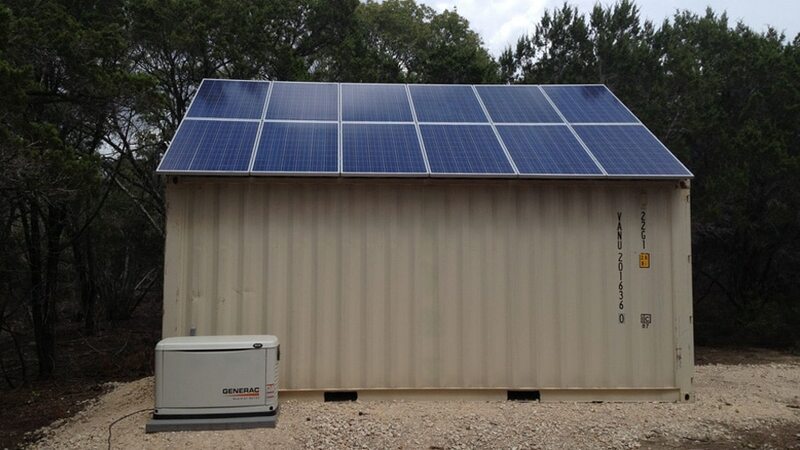 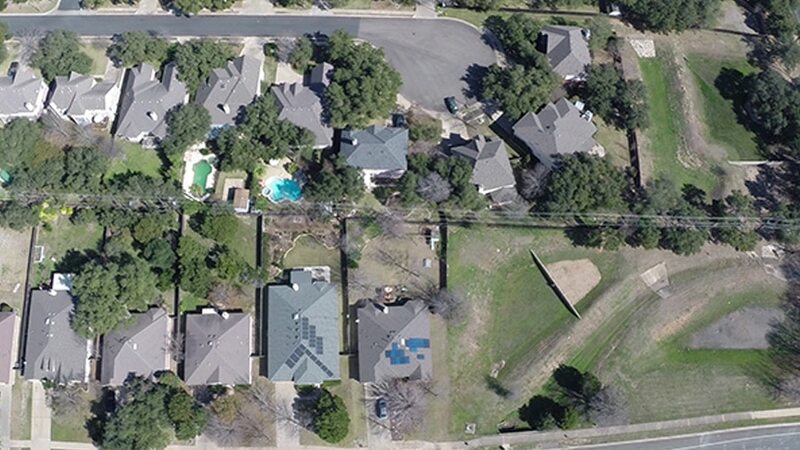 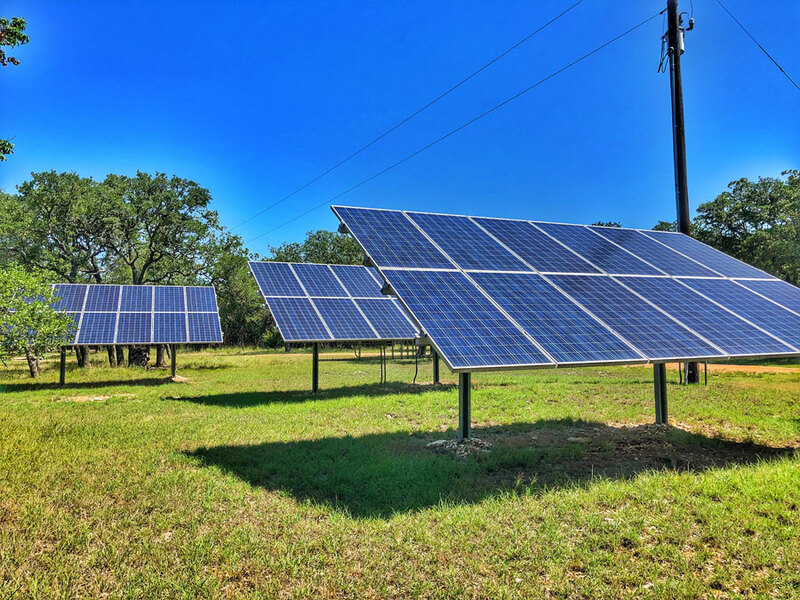 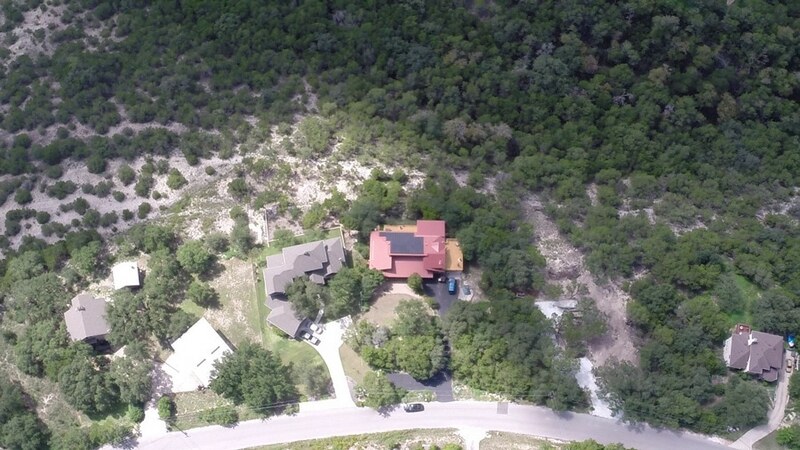 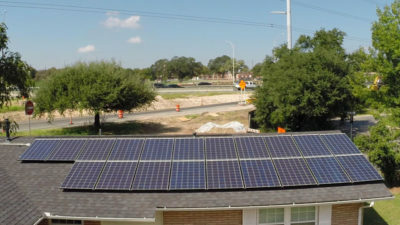 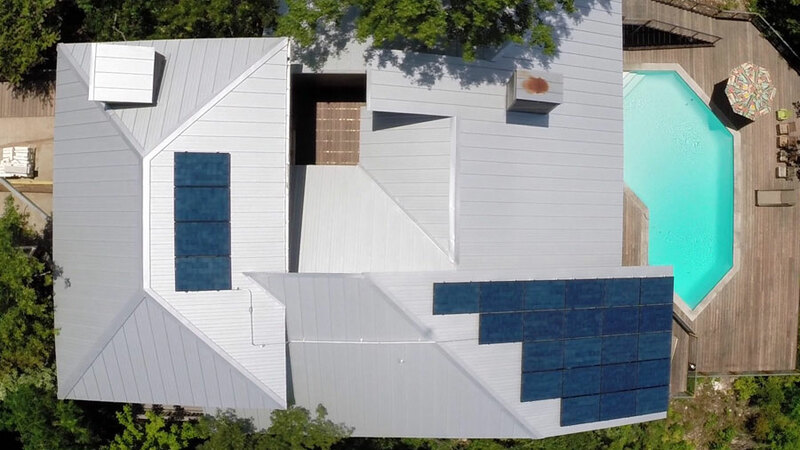 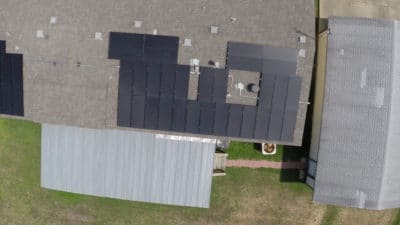 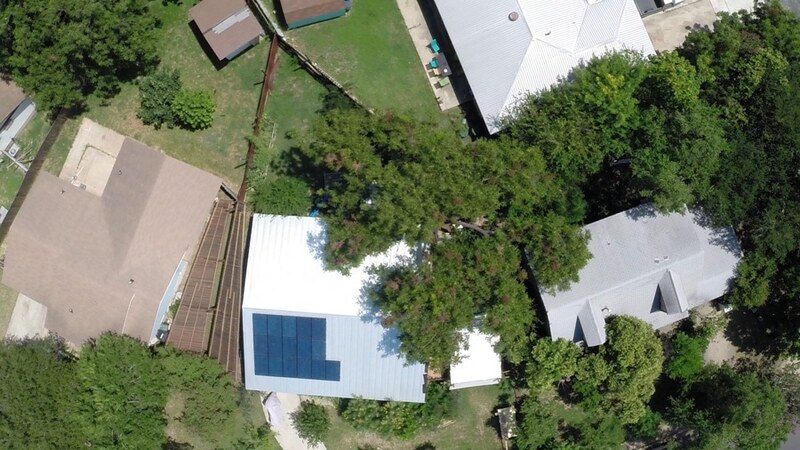 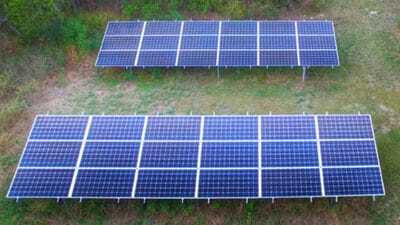 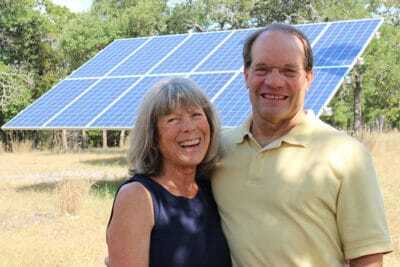 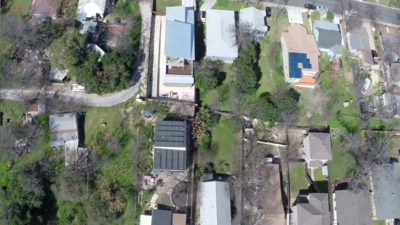 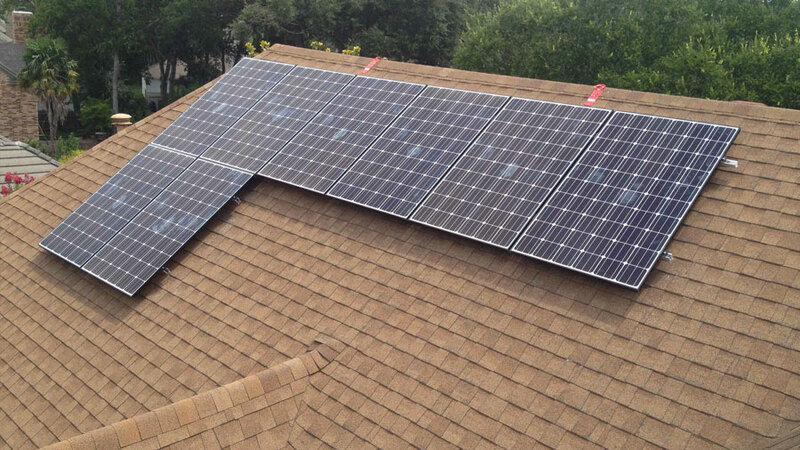 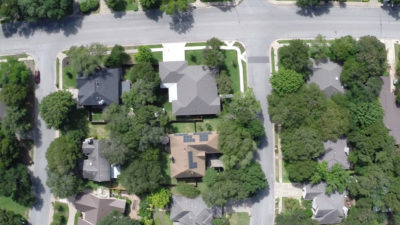 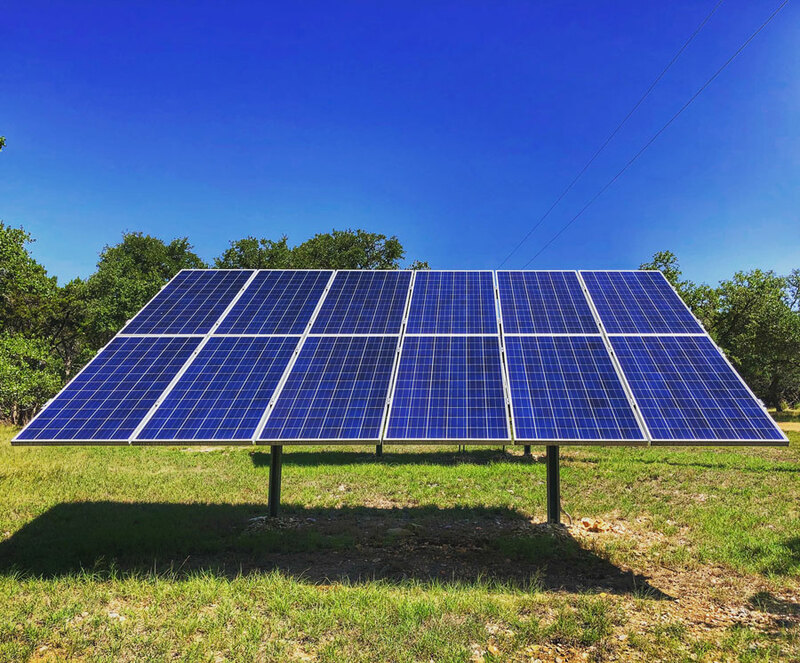 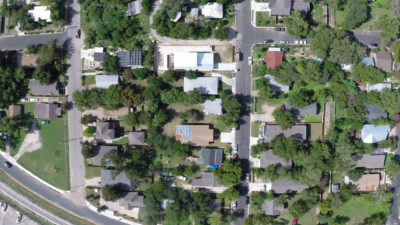 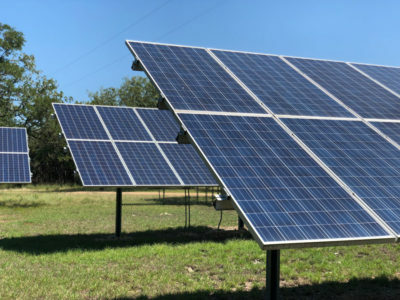 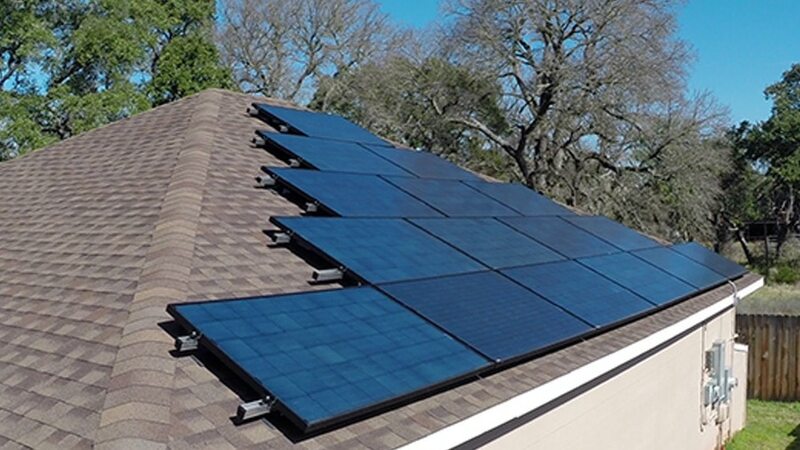 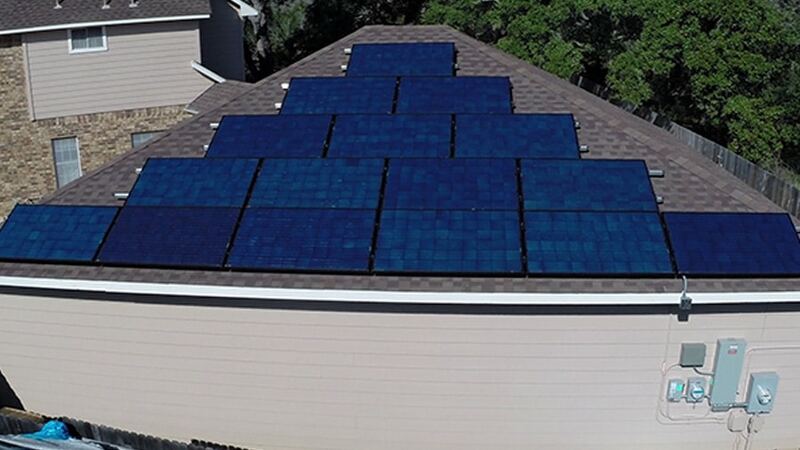 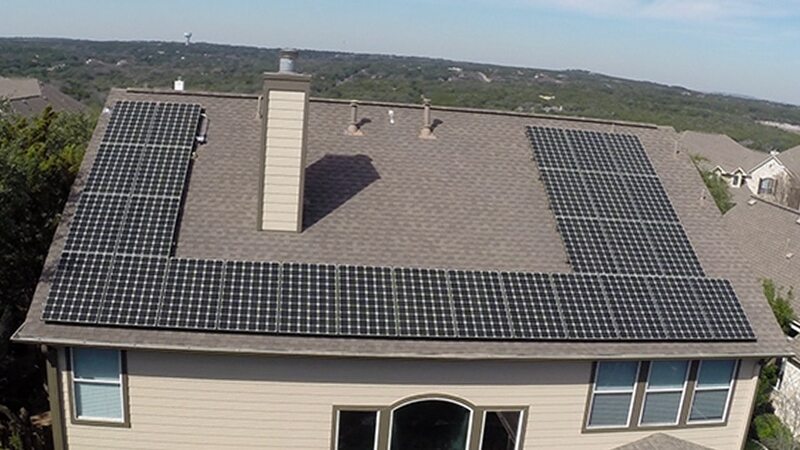 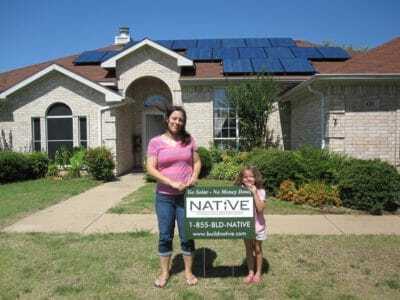 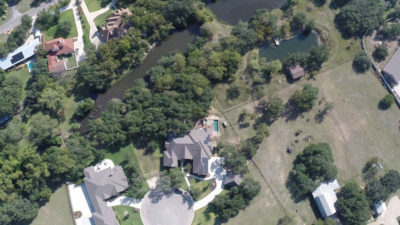 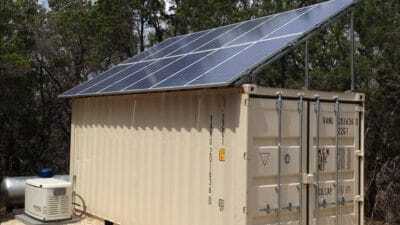 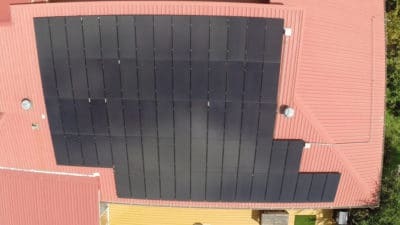 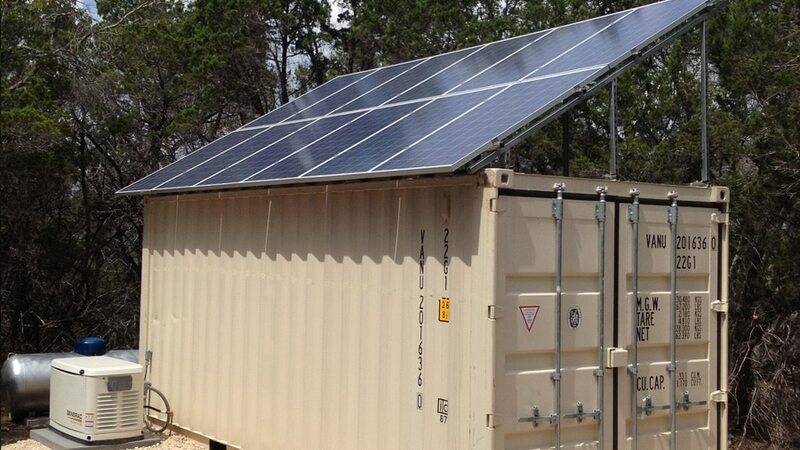 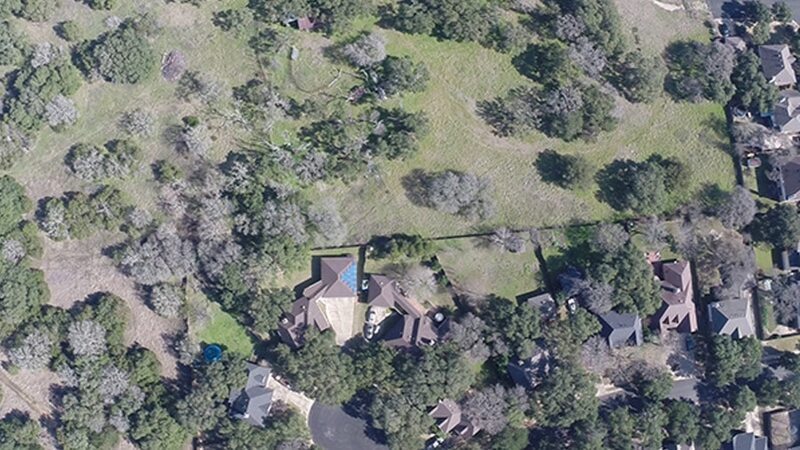 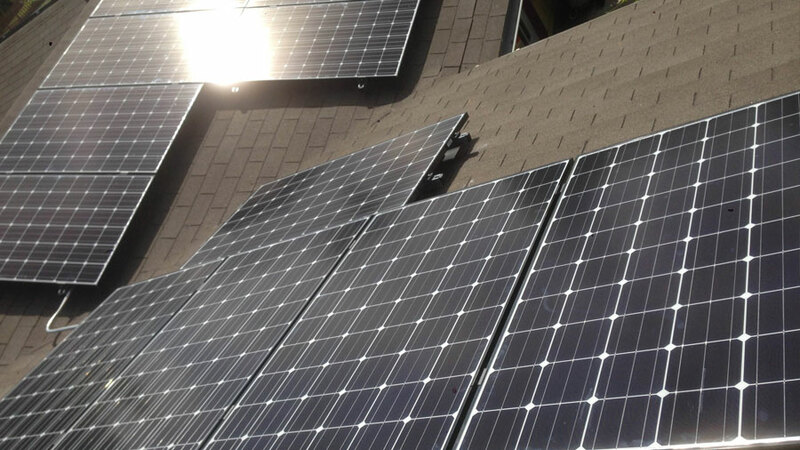 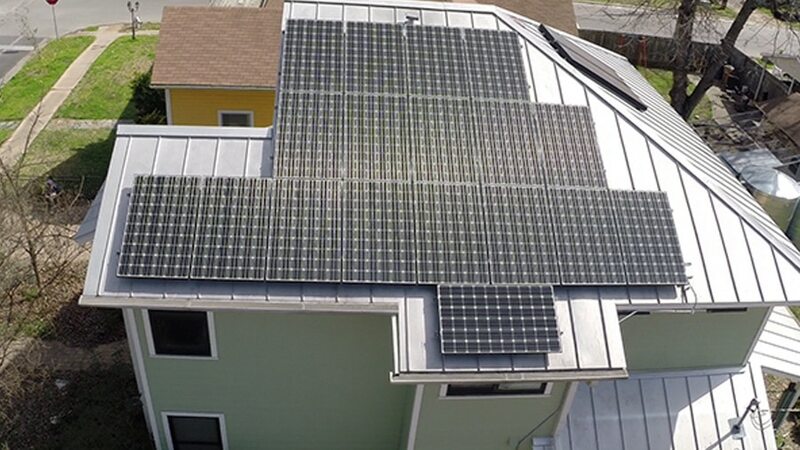 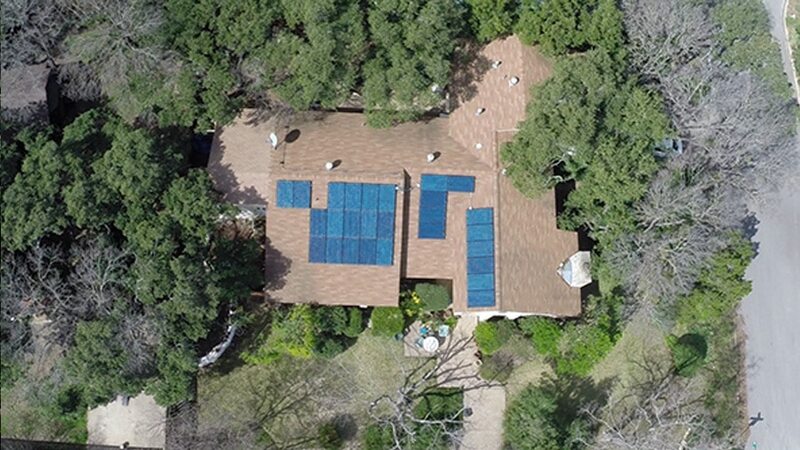 Born in the Hill Country of Texas and based in Austin, San Antonio, and Dallas, NATiVE Solar is responsible for hundreds of home solar panel installations across the Lone Star State, and part of several charitable projects outside of Texas and the country. 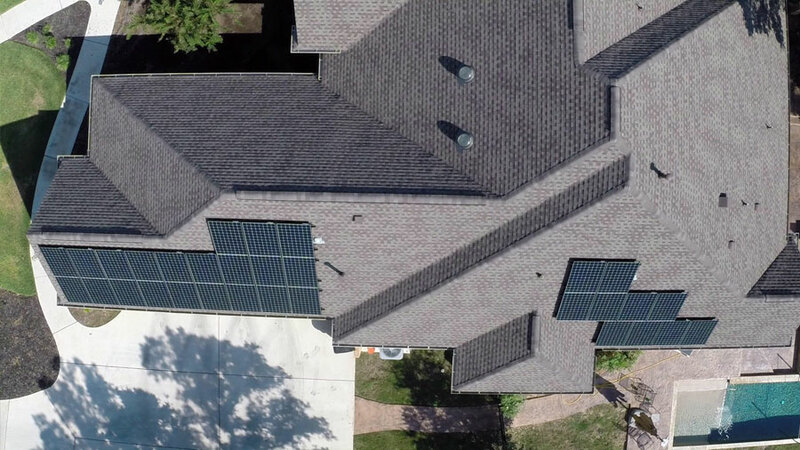 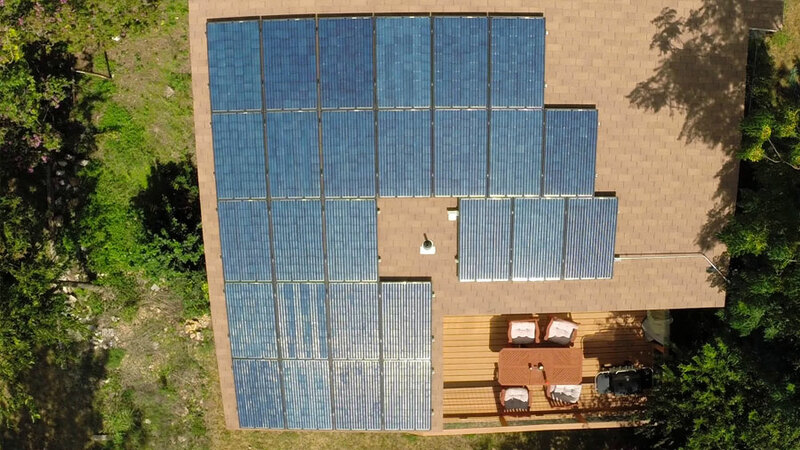 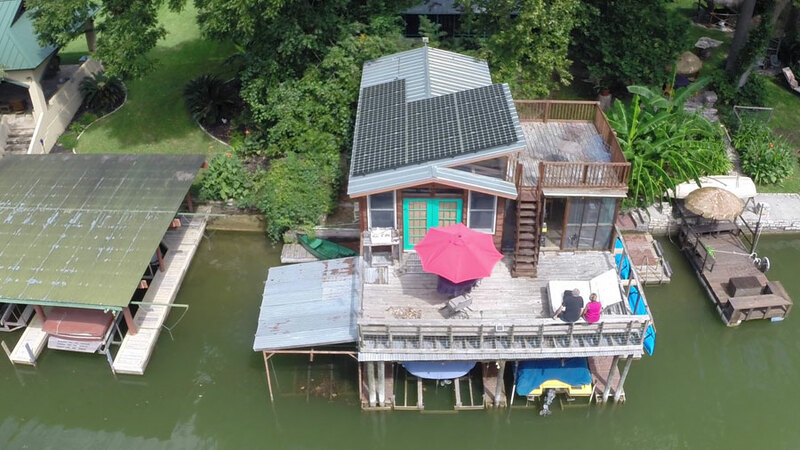 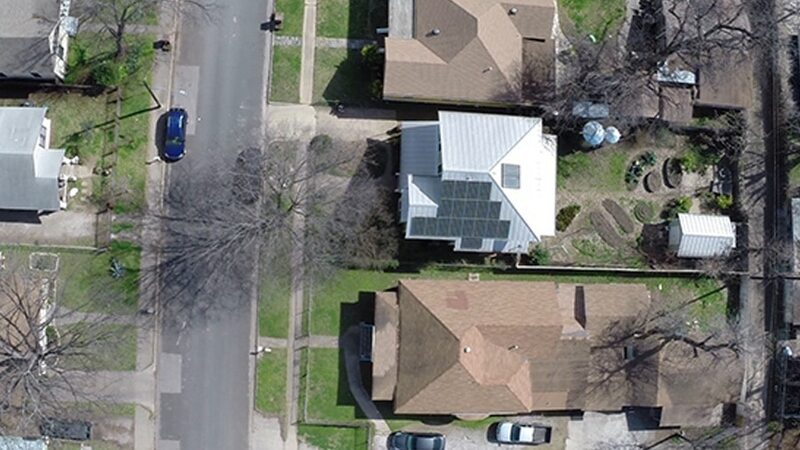 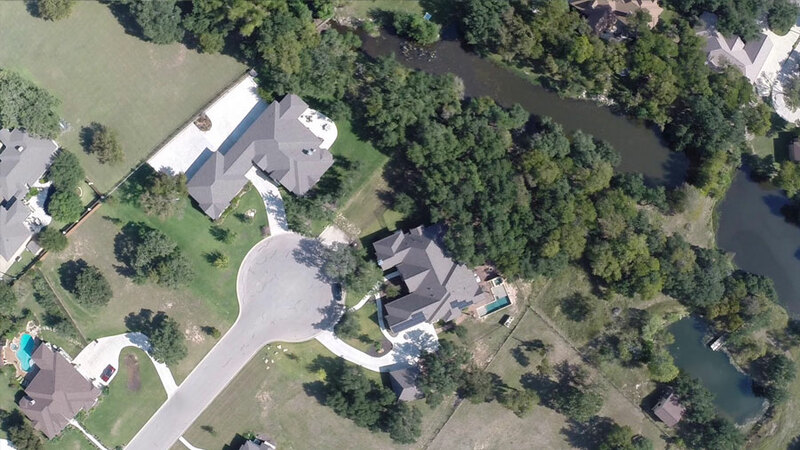 Unmatched in experience and performance, accompanied by commitment to customer satisfaction, NATiVE Solar sets the standard of excellence for Texas solar companies. 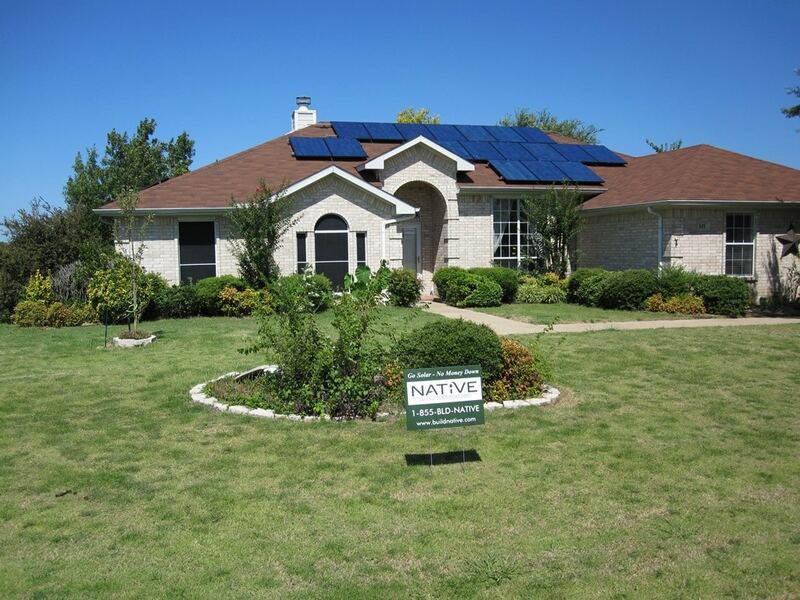 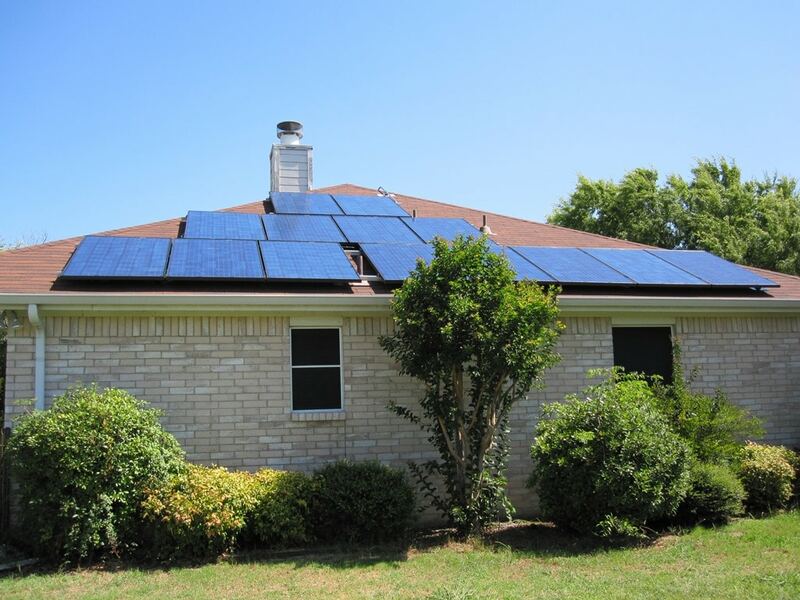 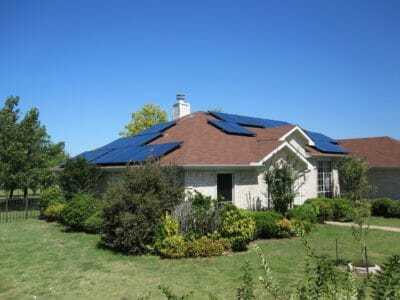 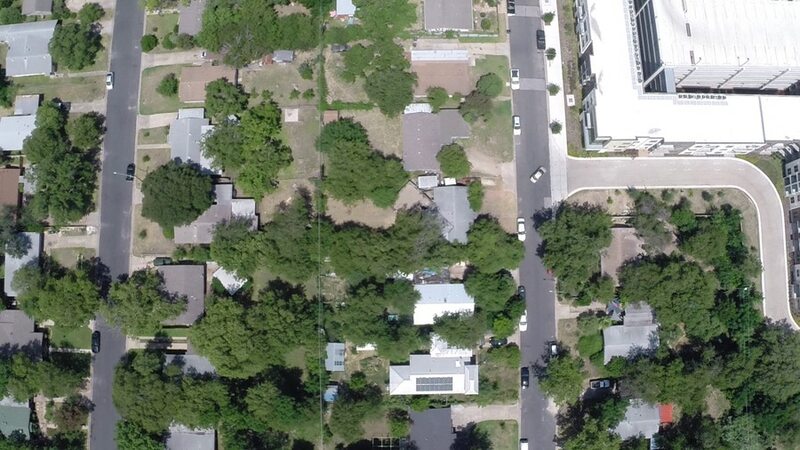 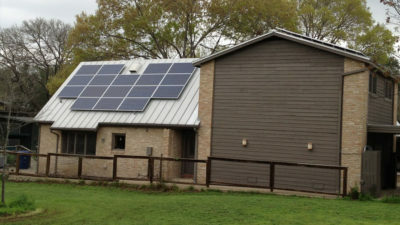 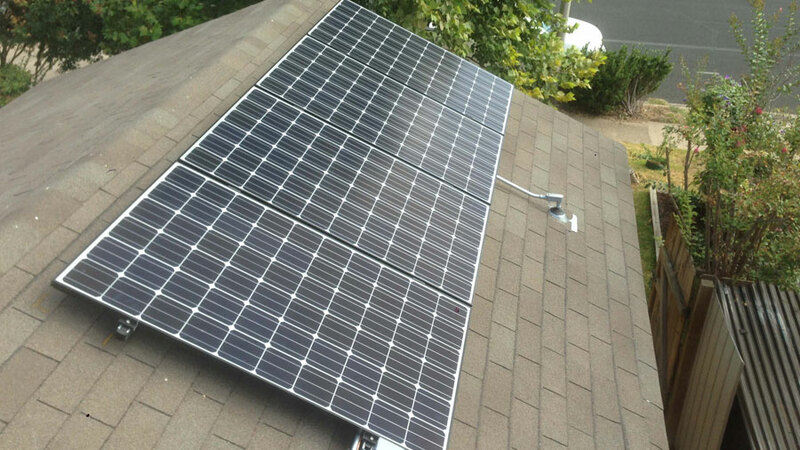 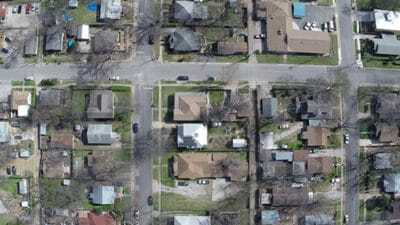 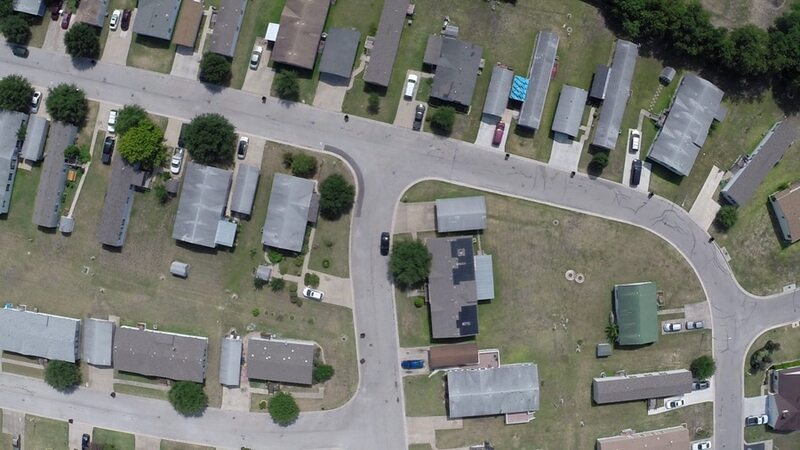 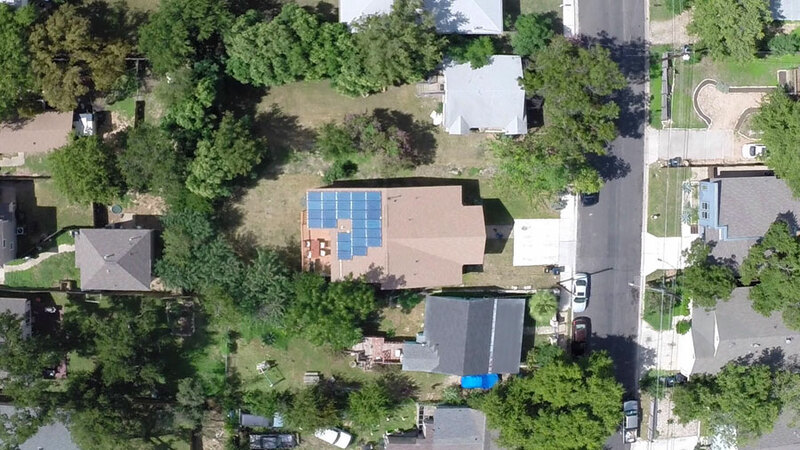 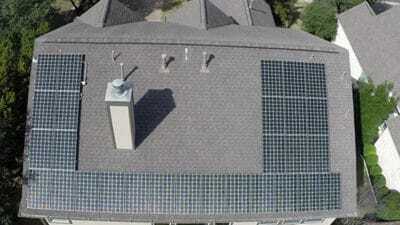 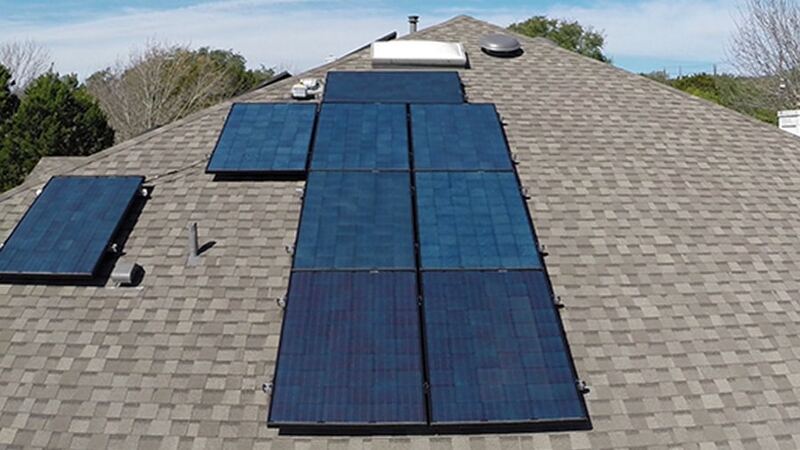 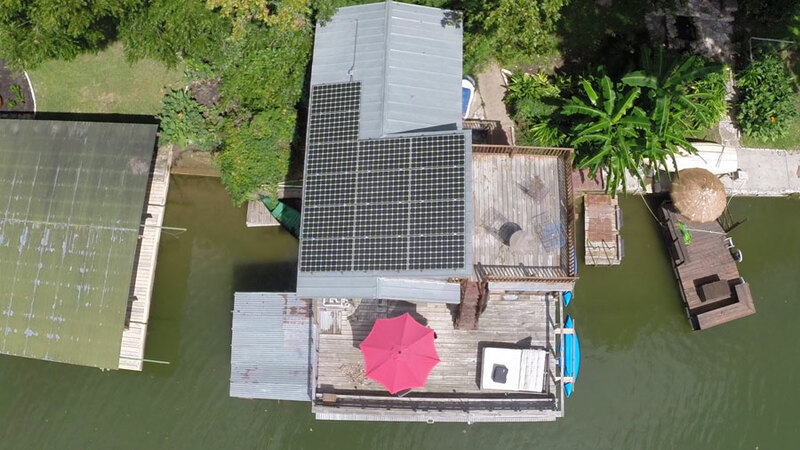 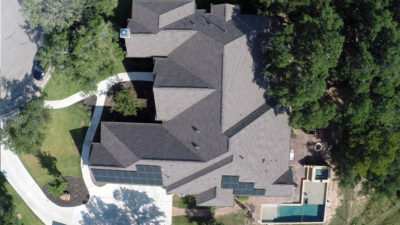 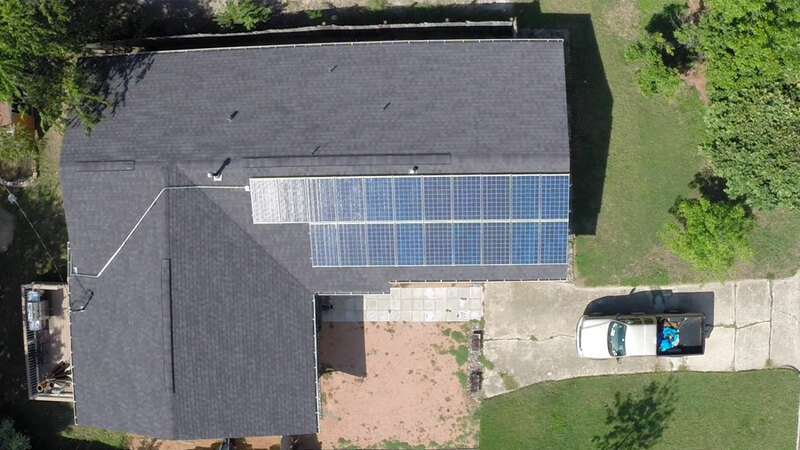 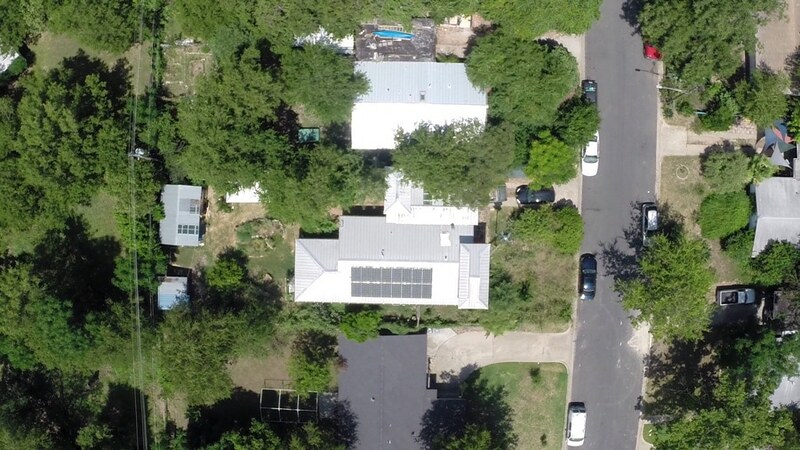 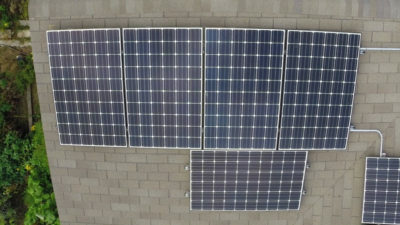 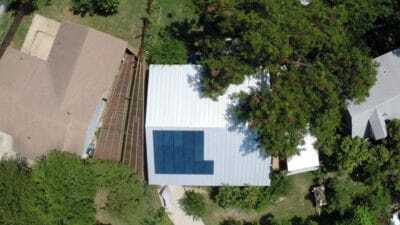 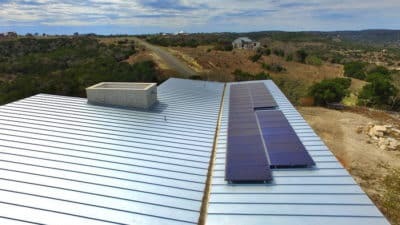 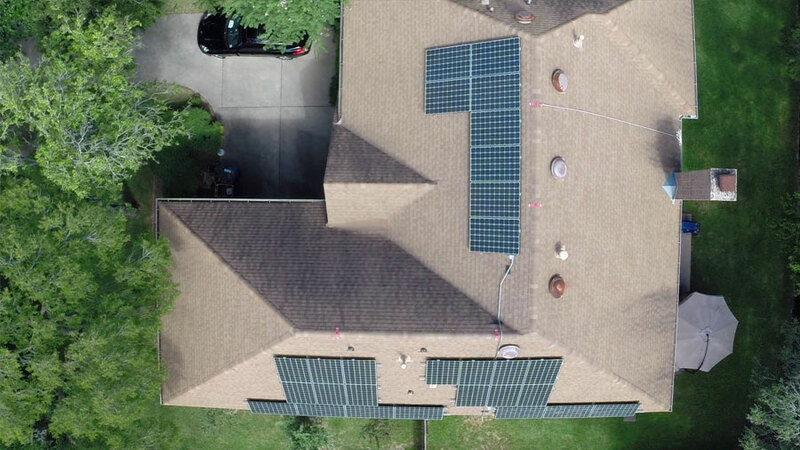 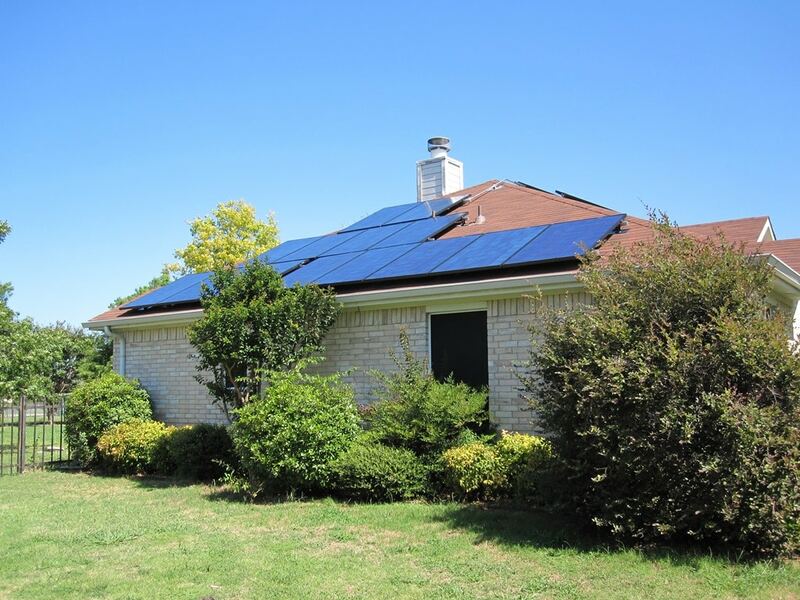 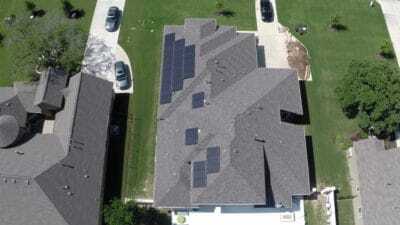 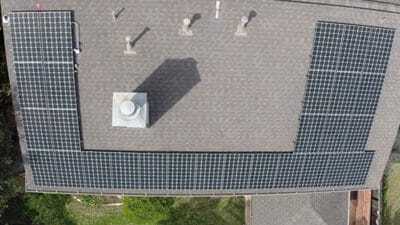 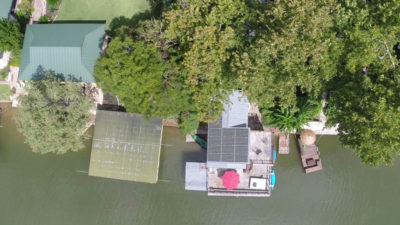 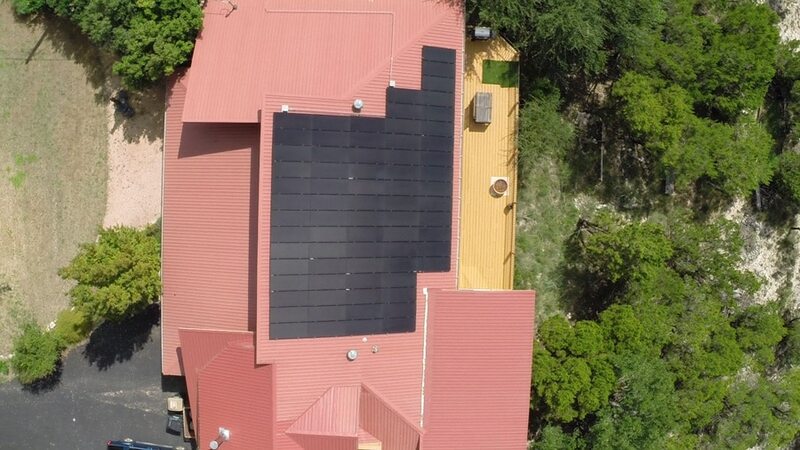 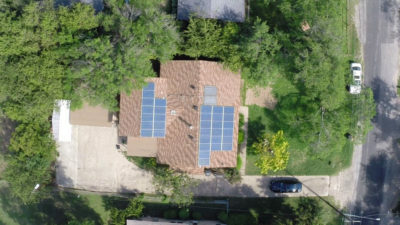 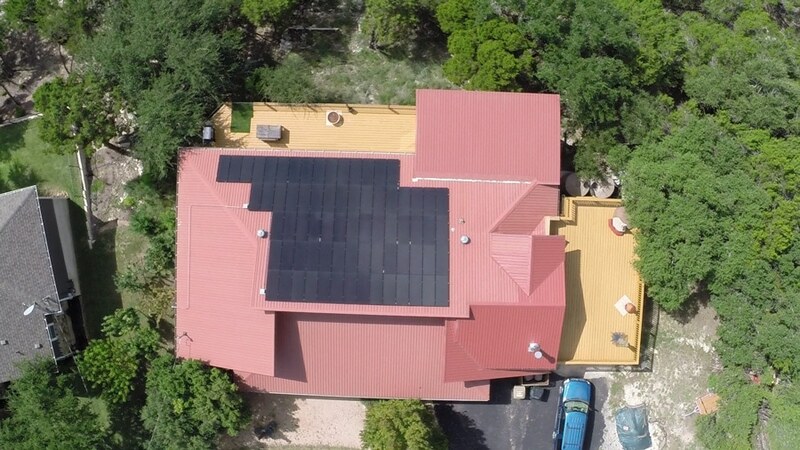 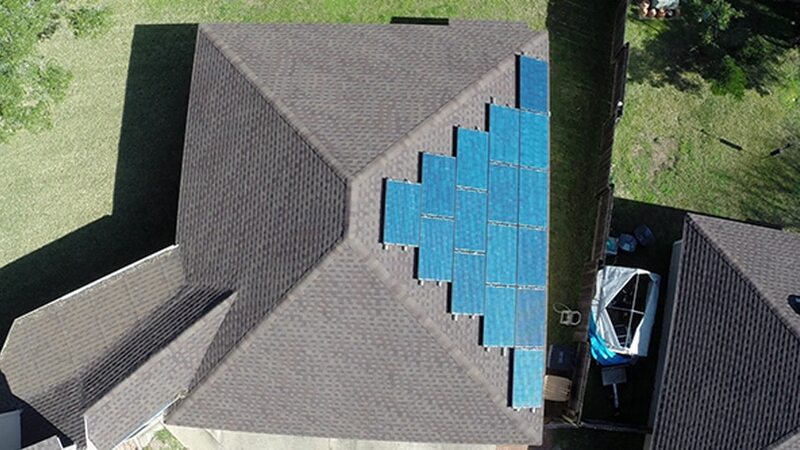 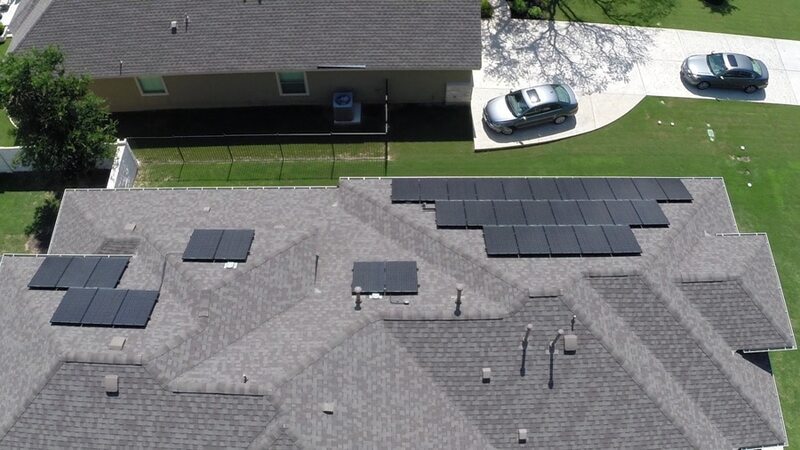 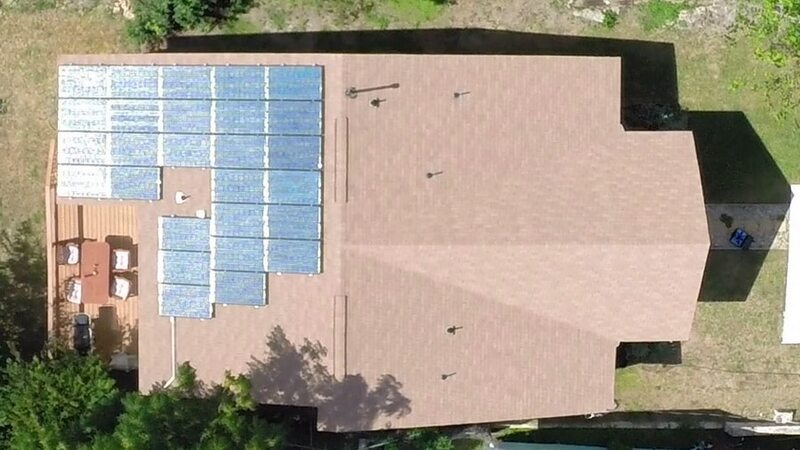 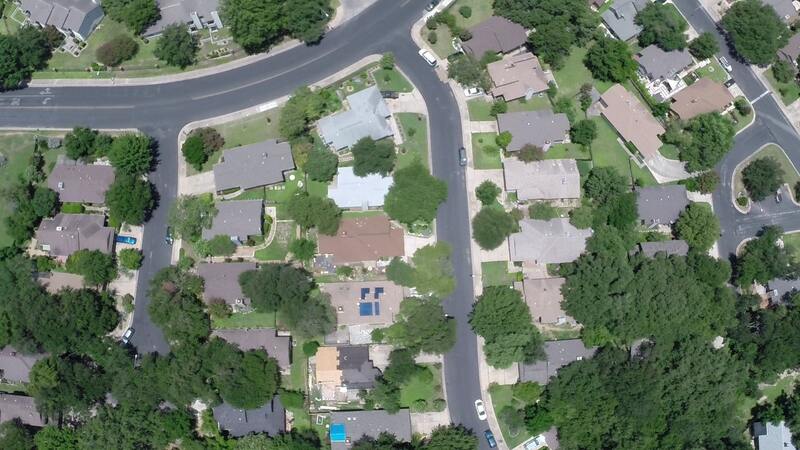 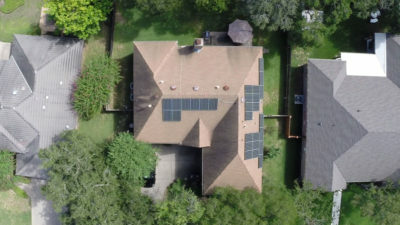 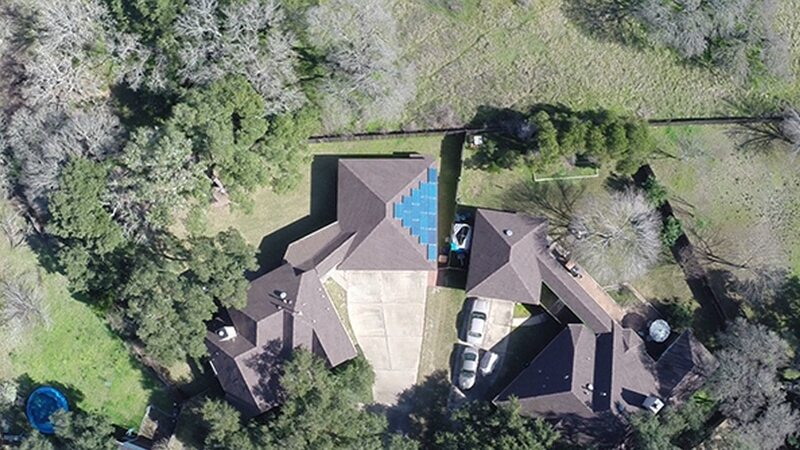 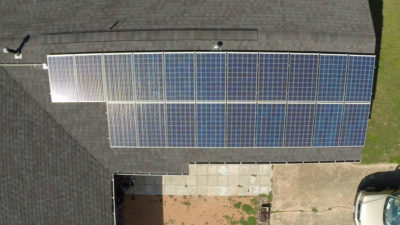 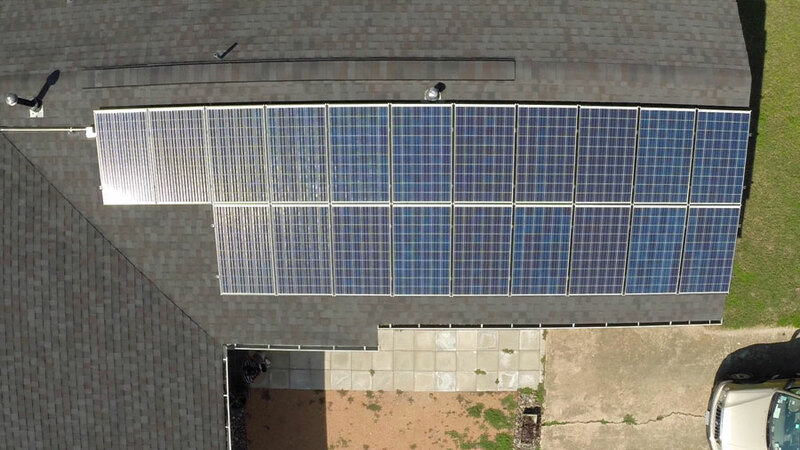 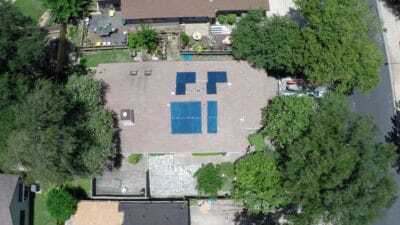 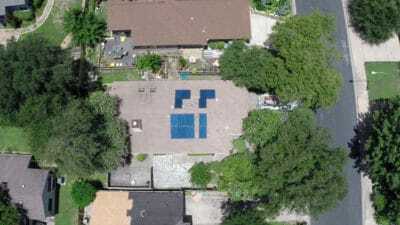 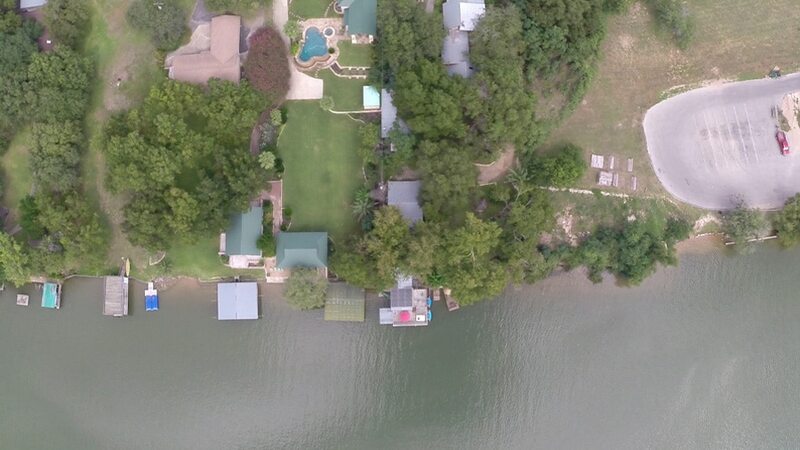 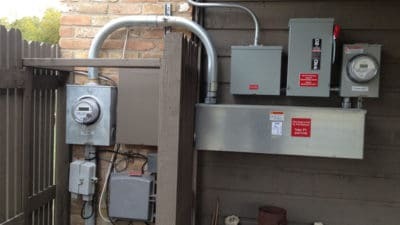 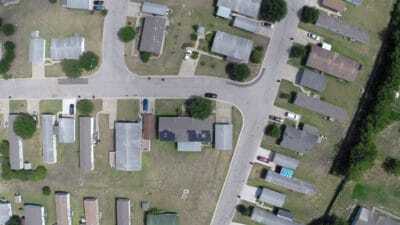 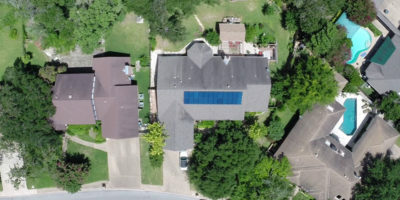 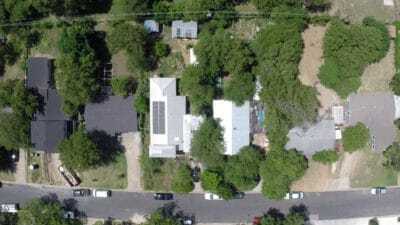 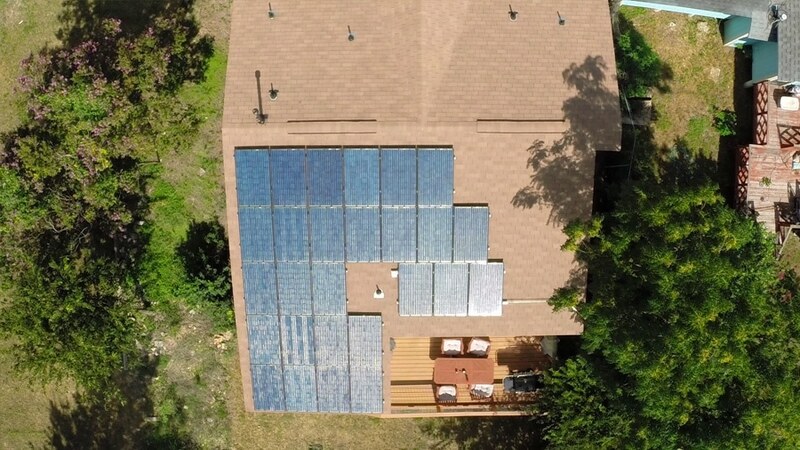 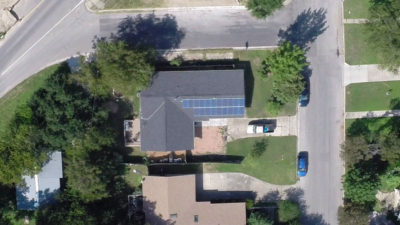 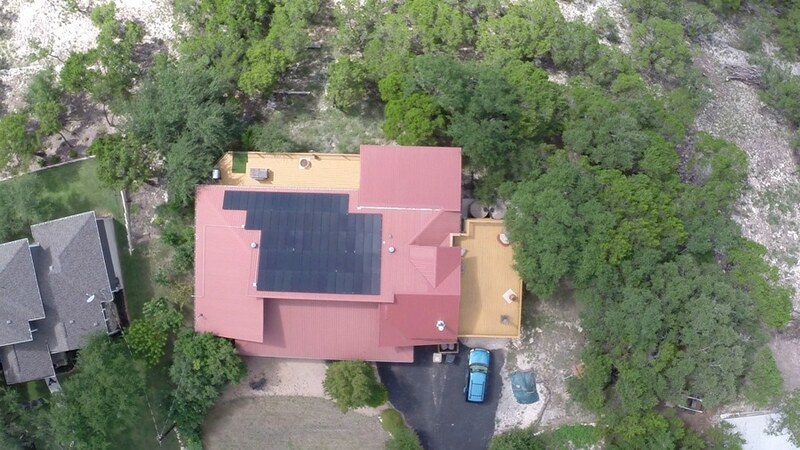 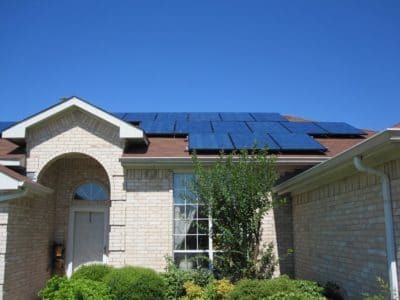 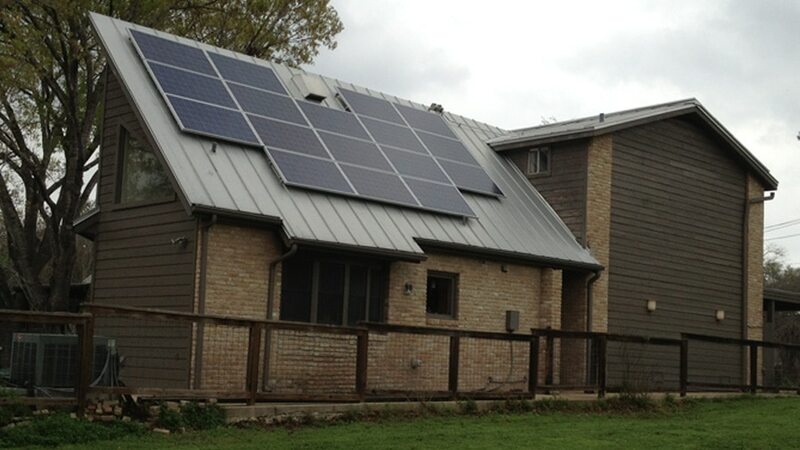 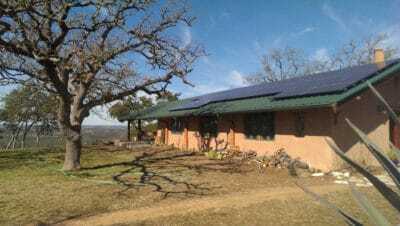 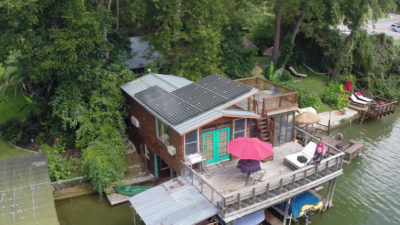 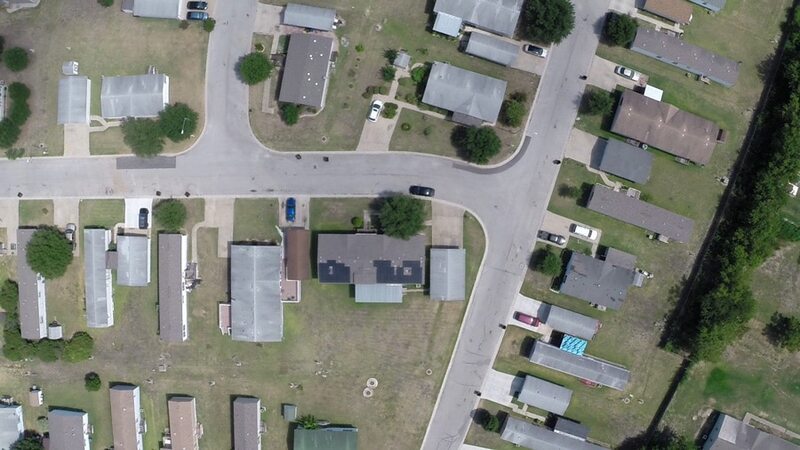 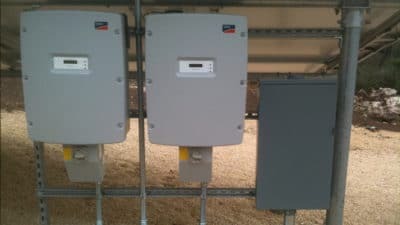 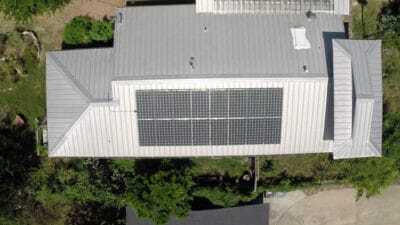 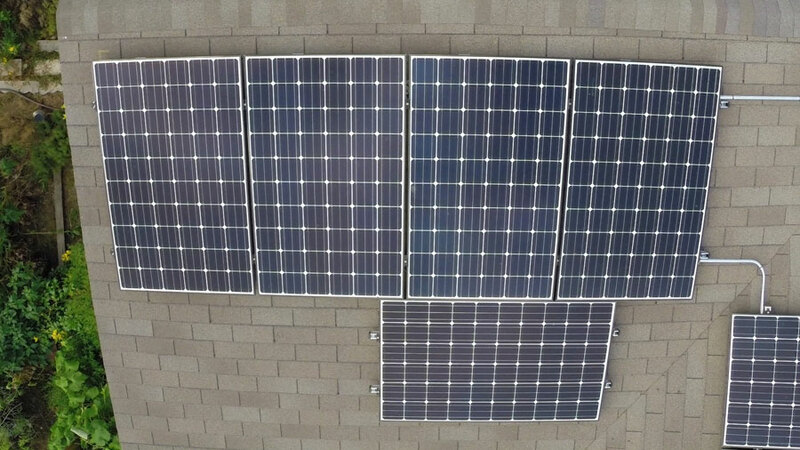 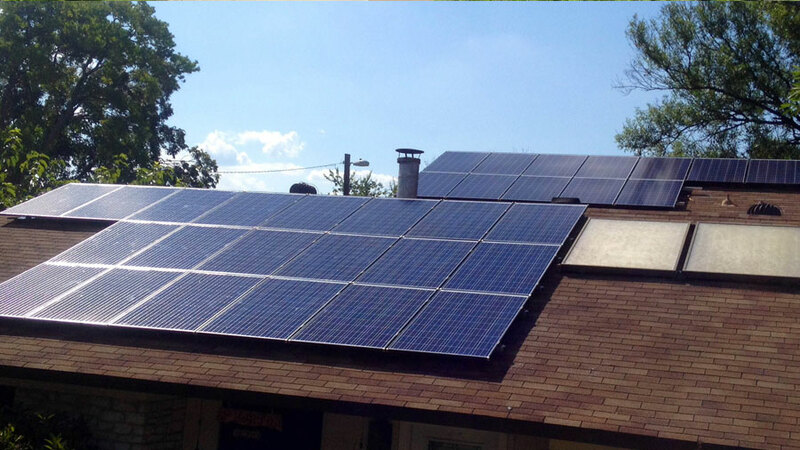 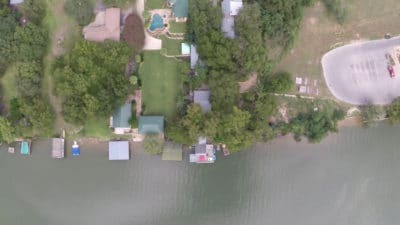 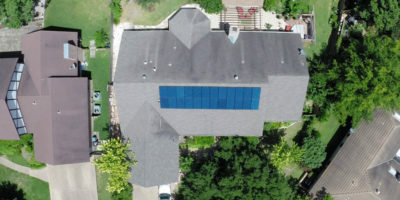 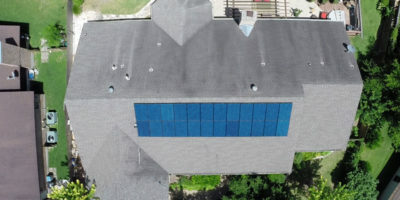 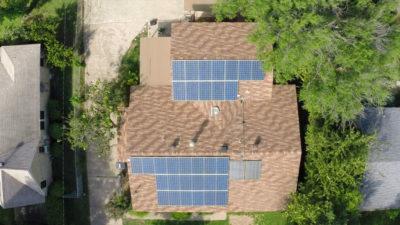 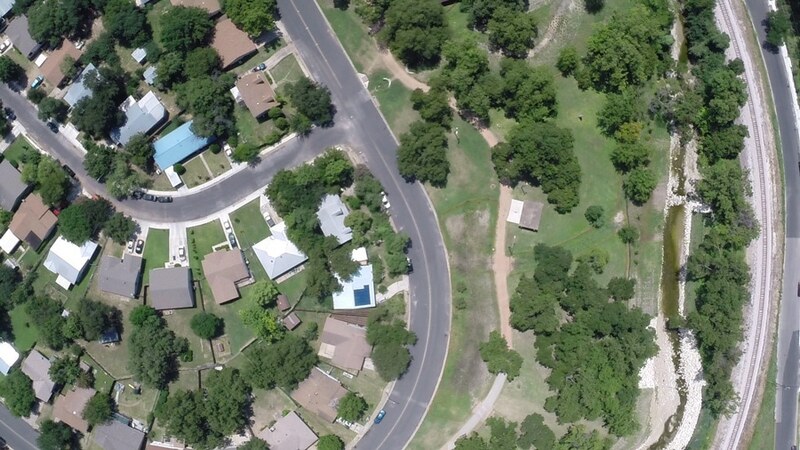 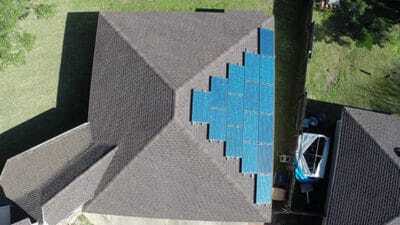 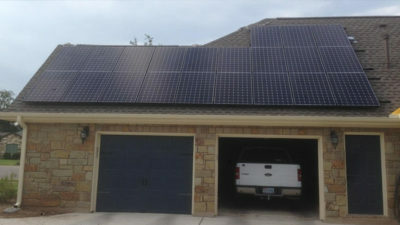 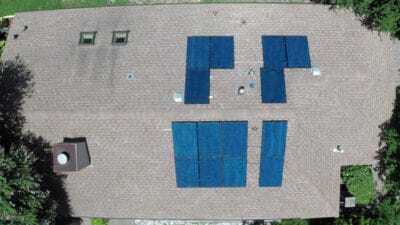 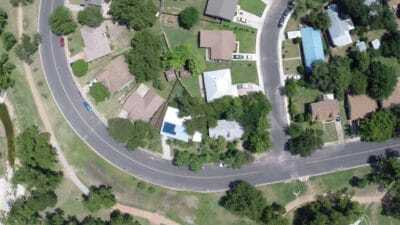 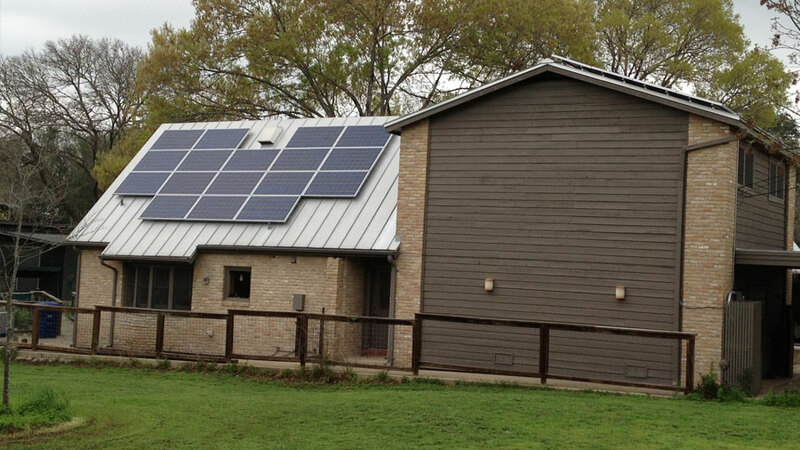 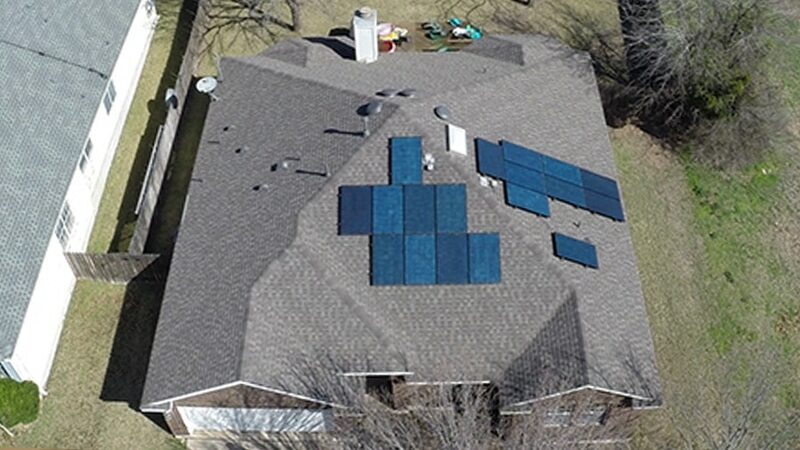 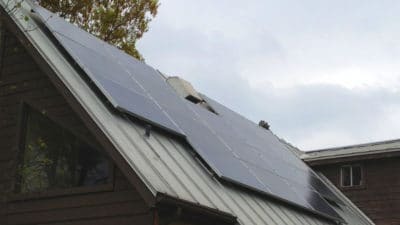 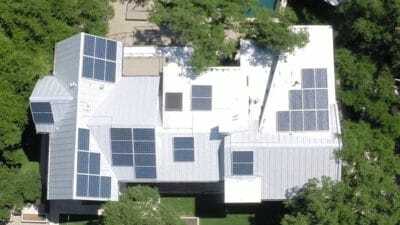 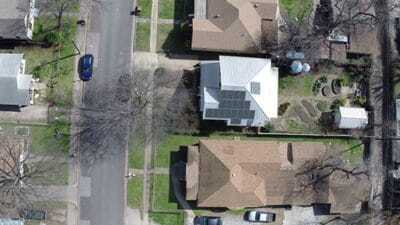 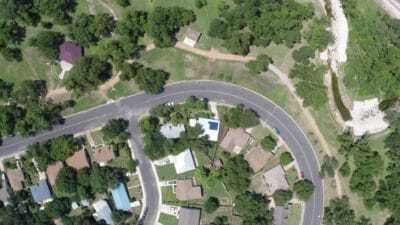 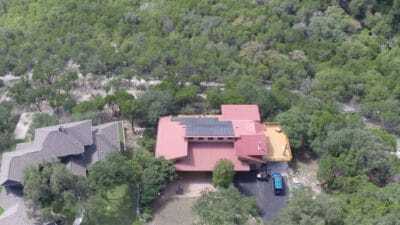 Below are representative Texas home solar PV systems NATiVE Solar has designed & installed dating back to the early 2000’s. 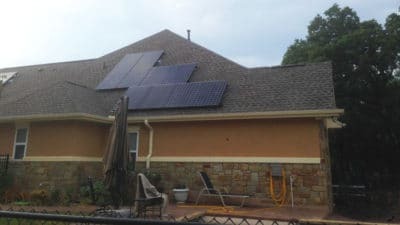 More projects to be added regularly.